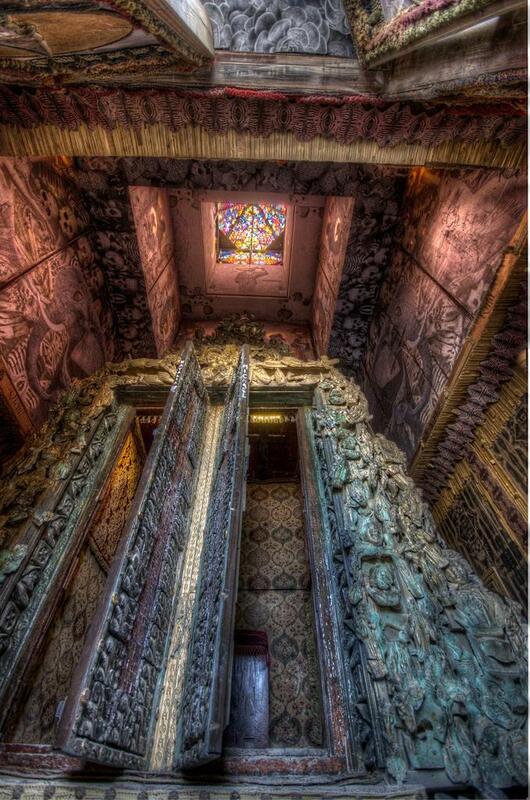 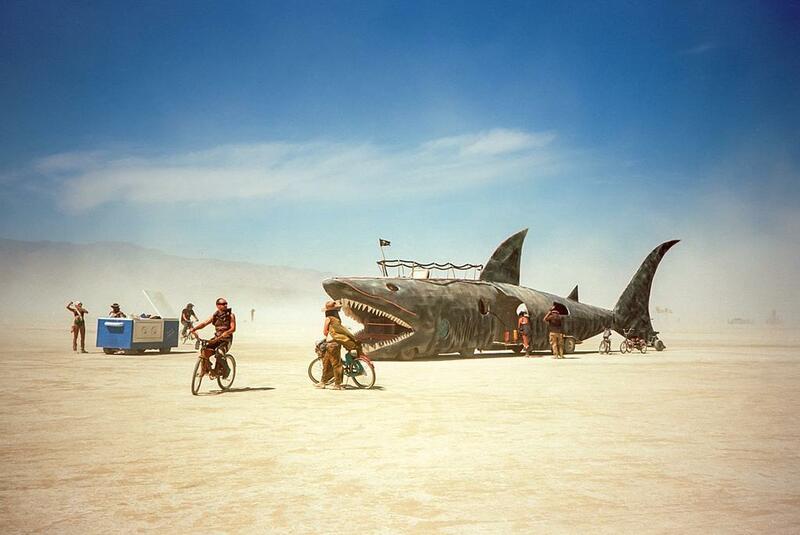 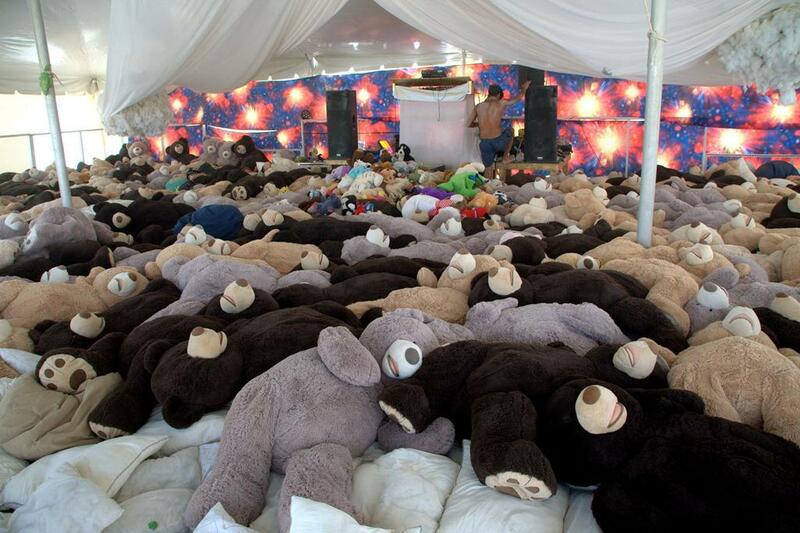 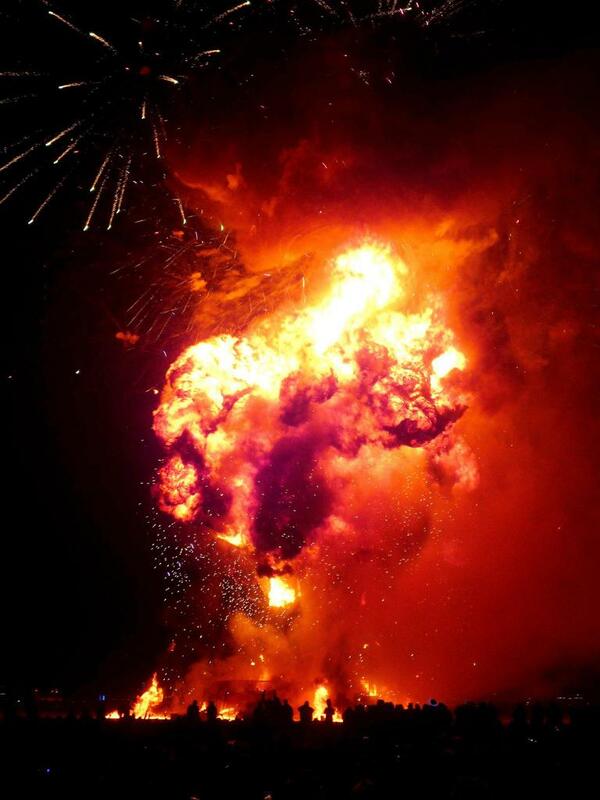 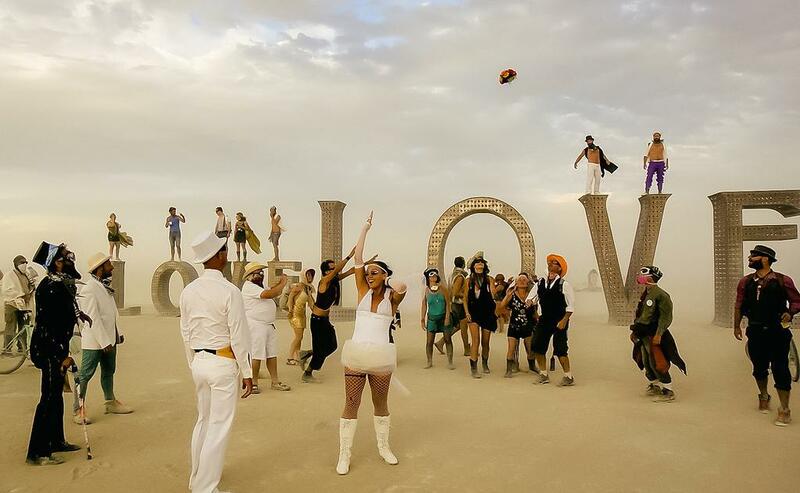 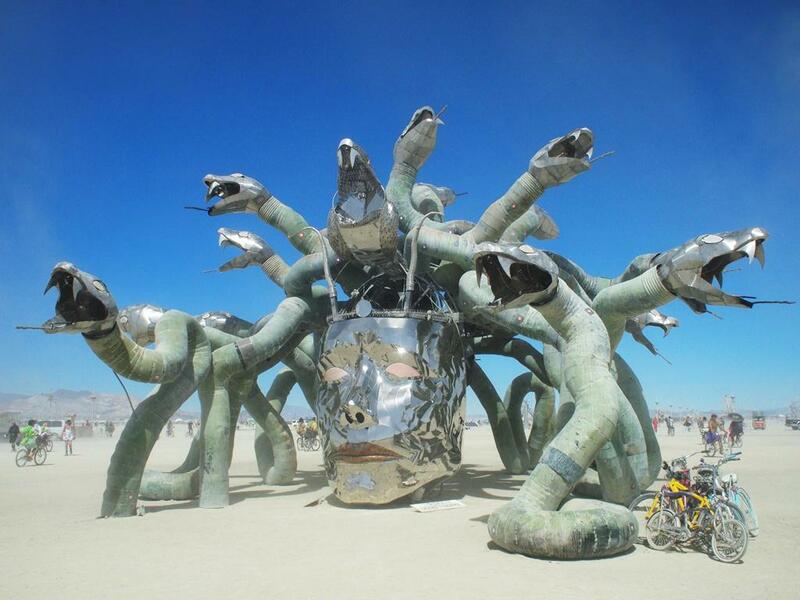 Burning Man is a week-long annual event held in the Black Rock Desert in northern Nevada, in the United States. 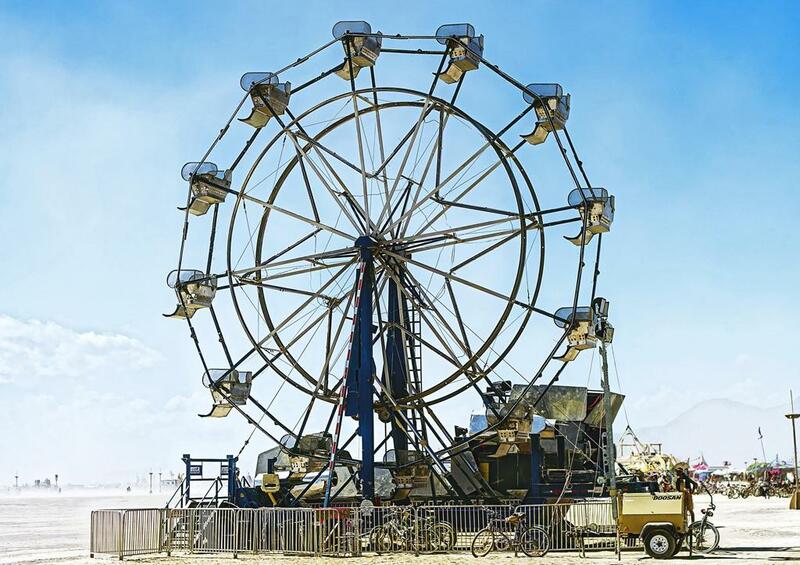 The event begins on the last Monday in August, and ends on the first Monday in September, which coincides with the American Labor Day holiday. 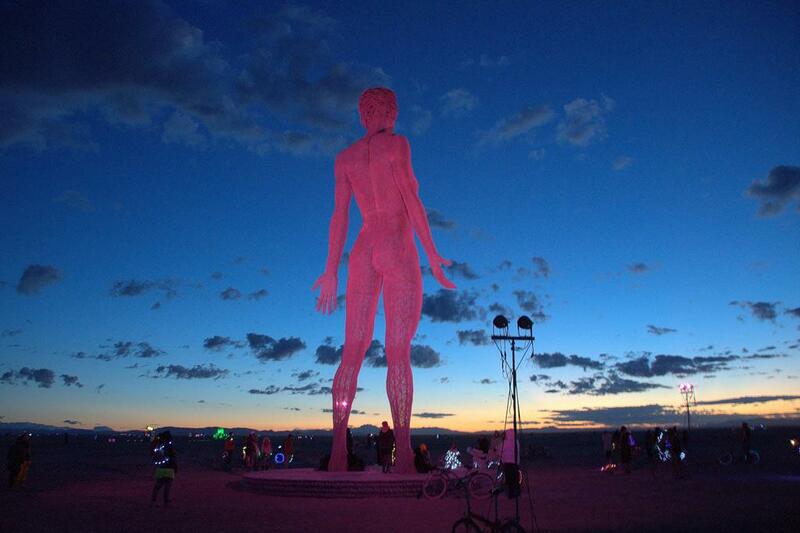 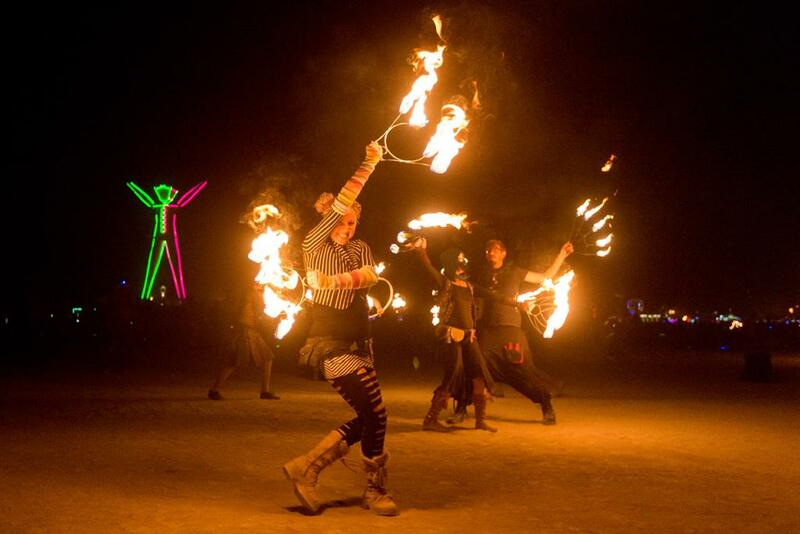 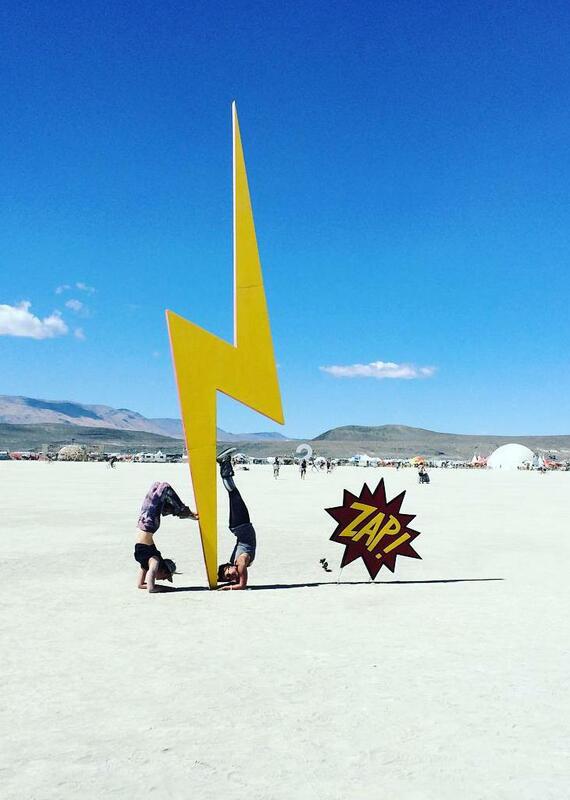 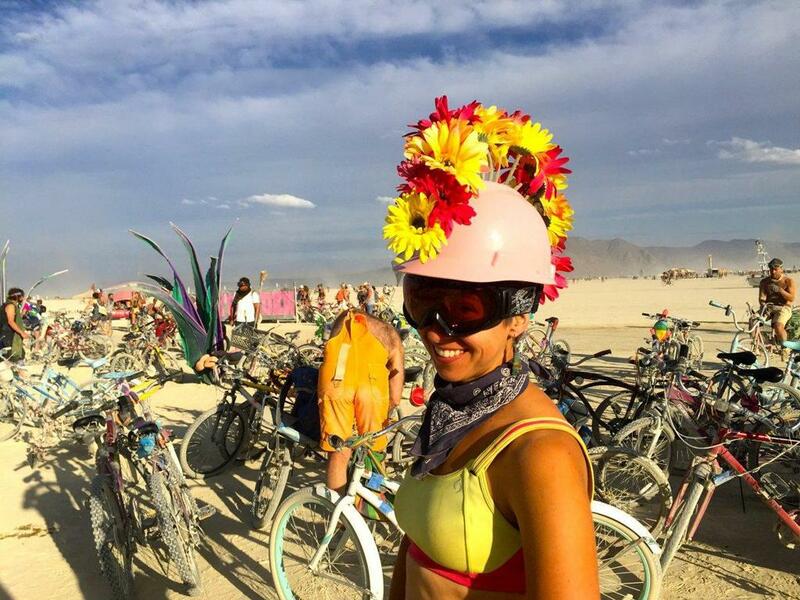 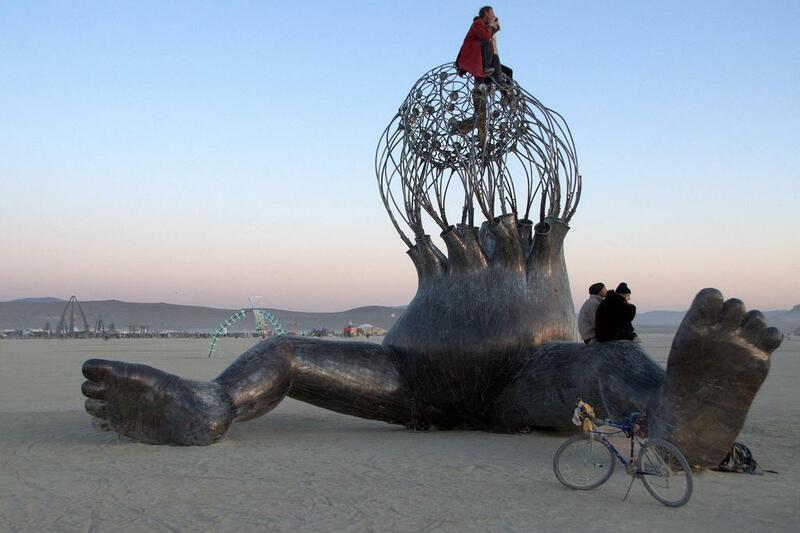 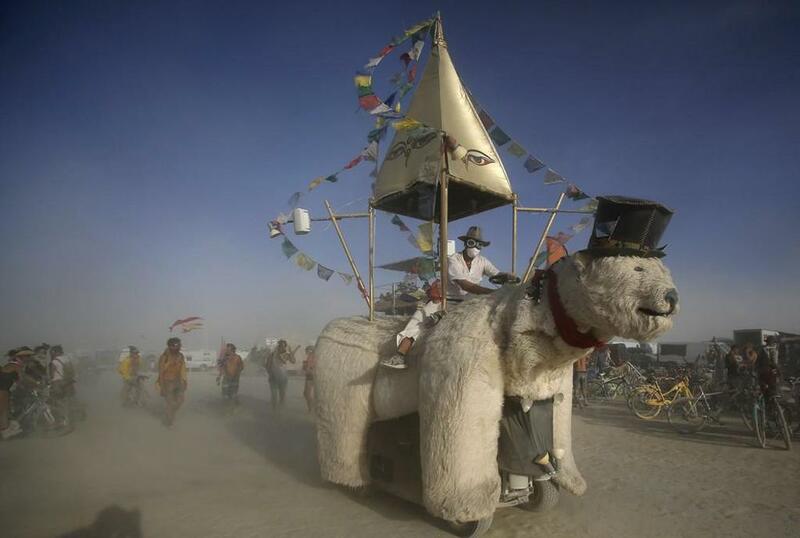 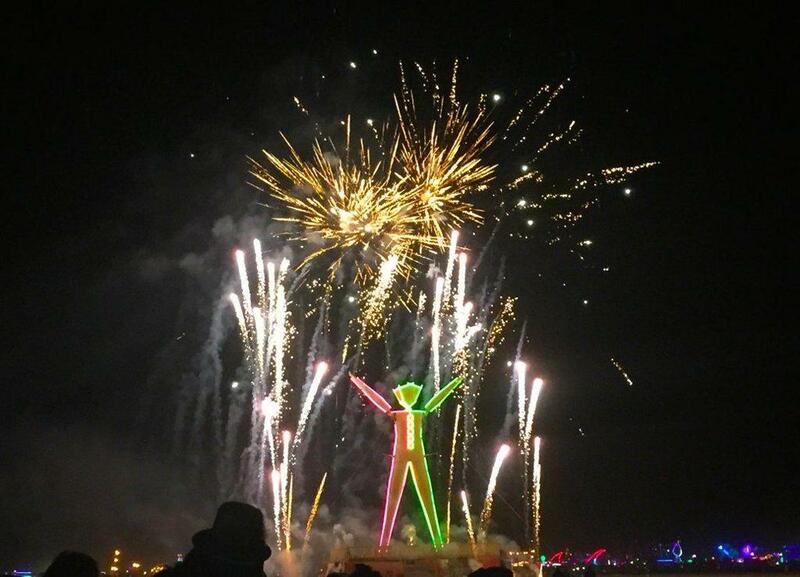 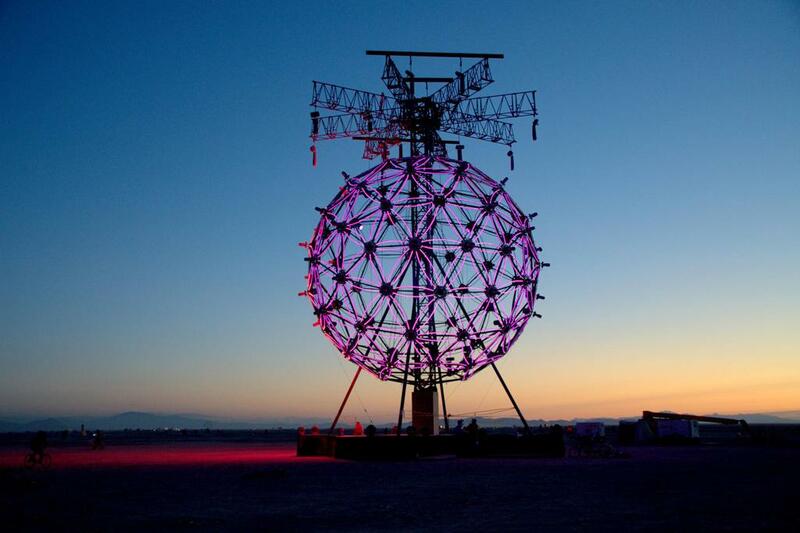 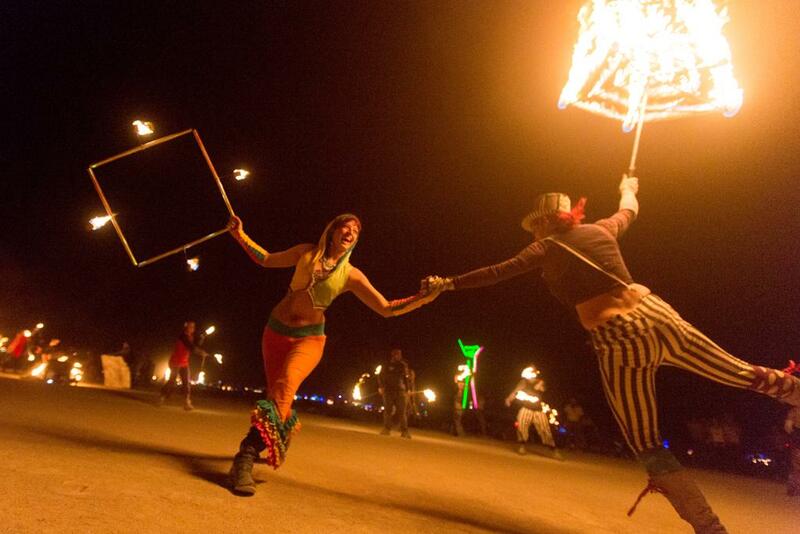 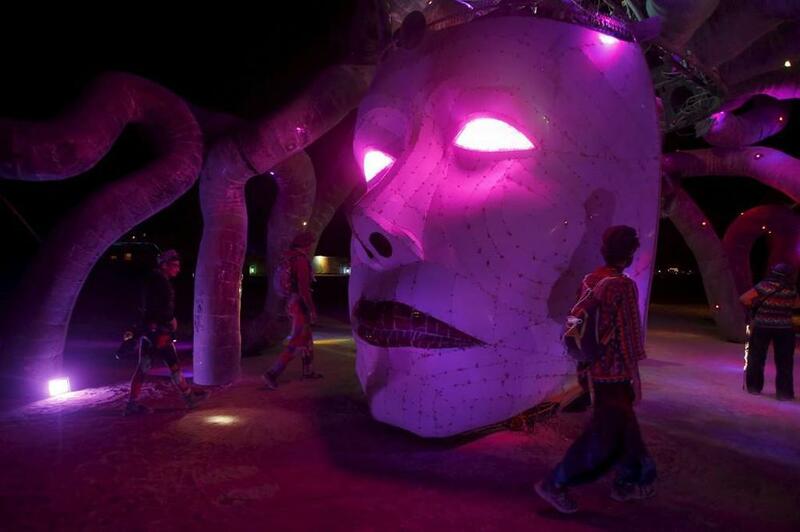 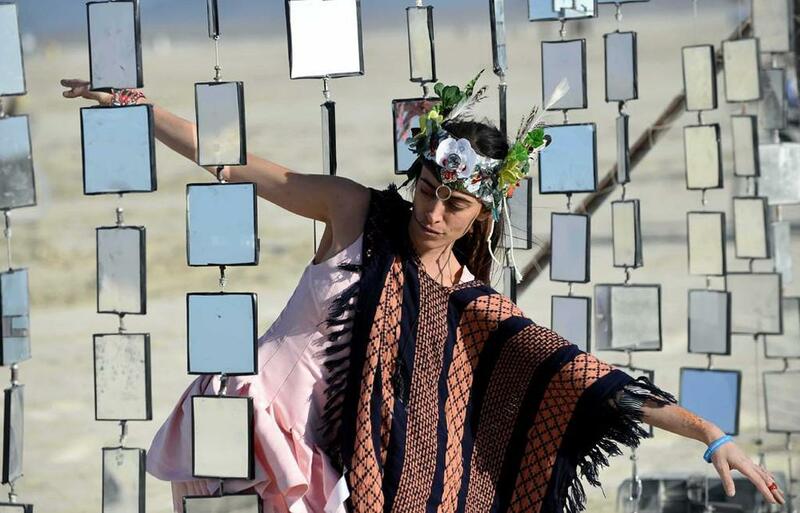 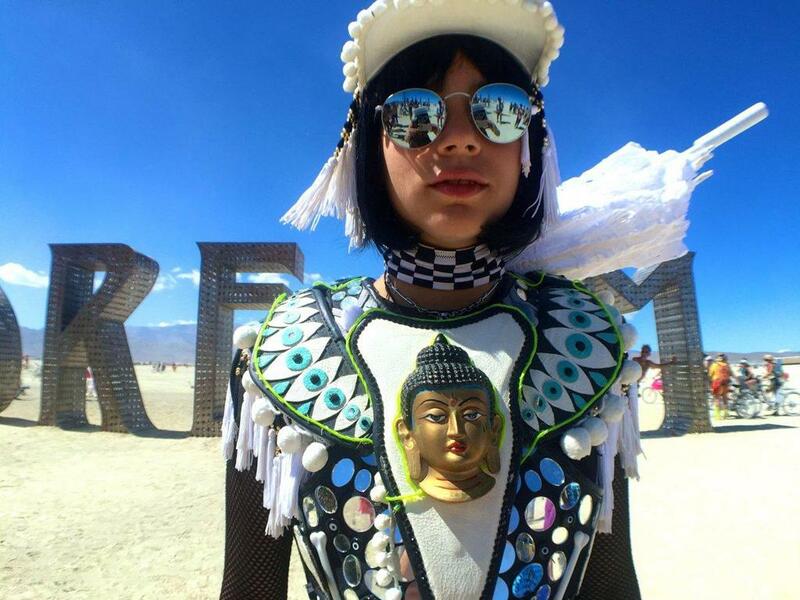 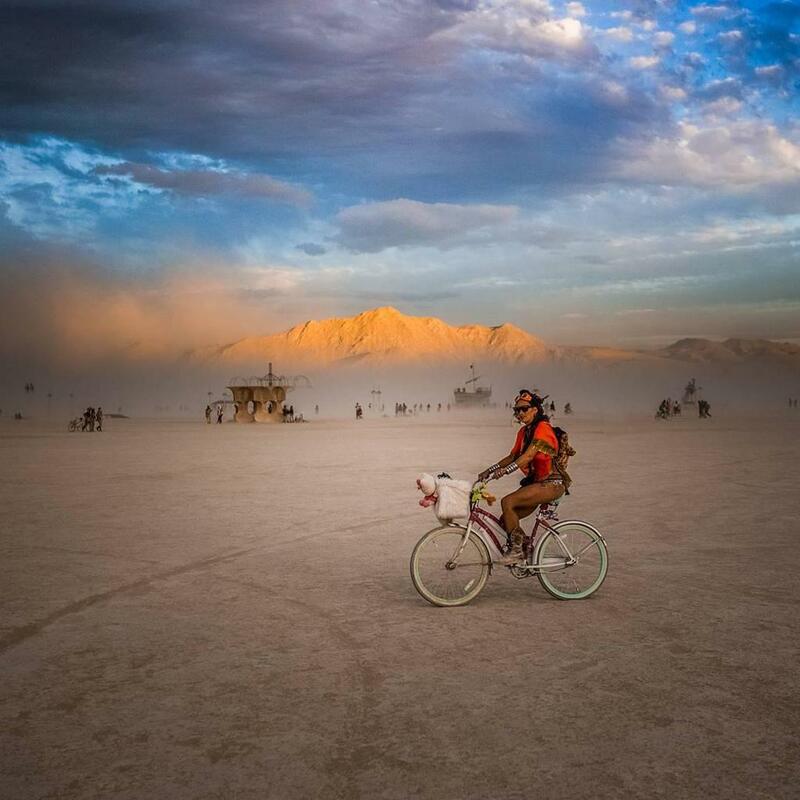 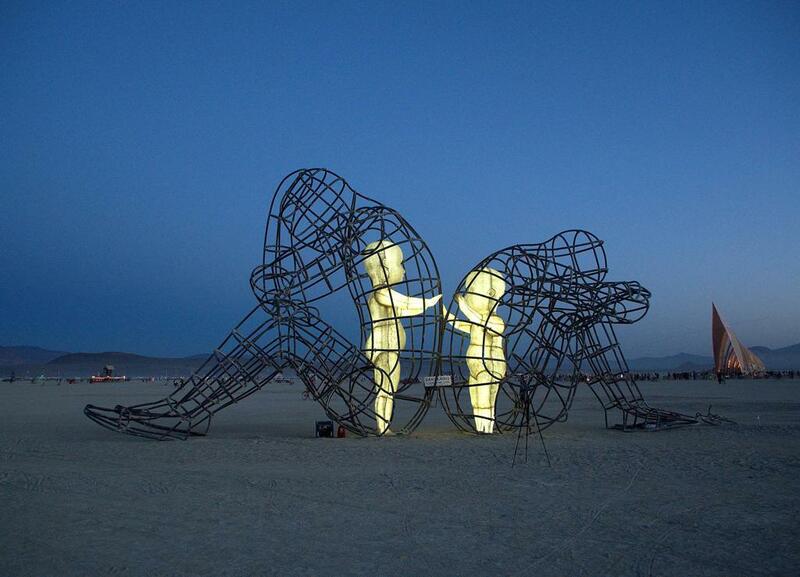 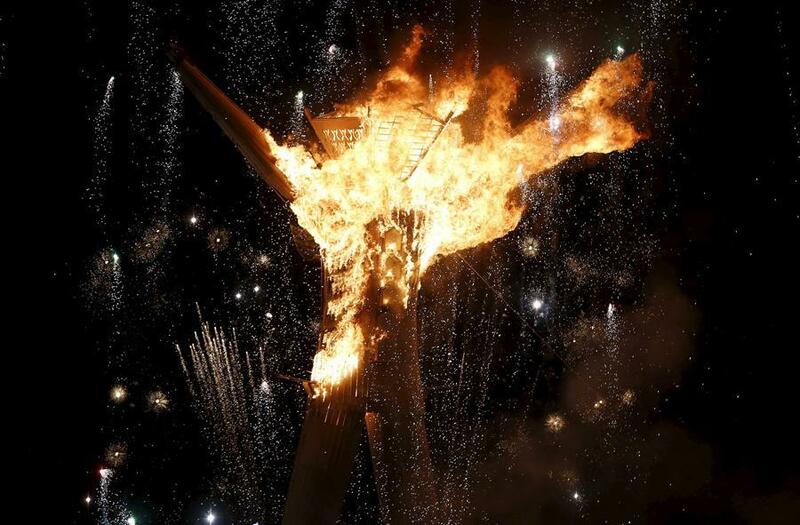 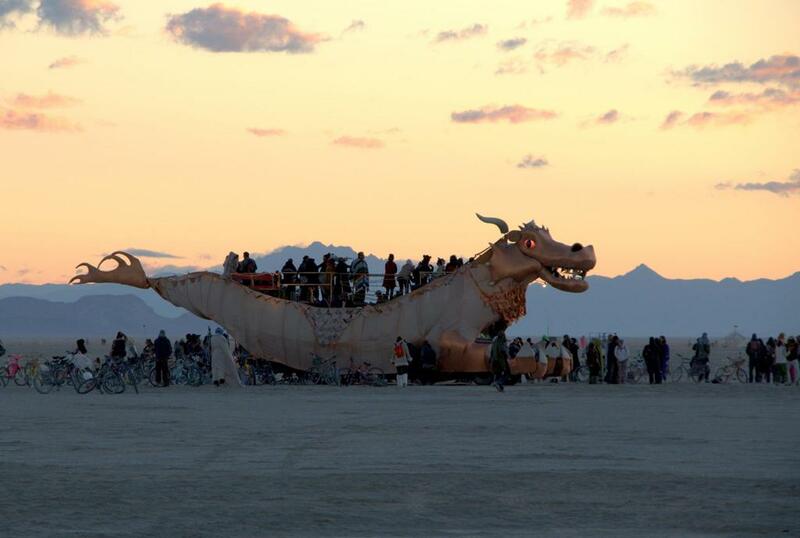 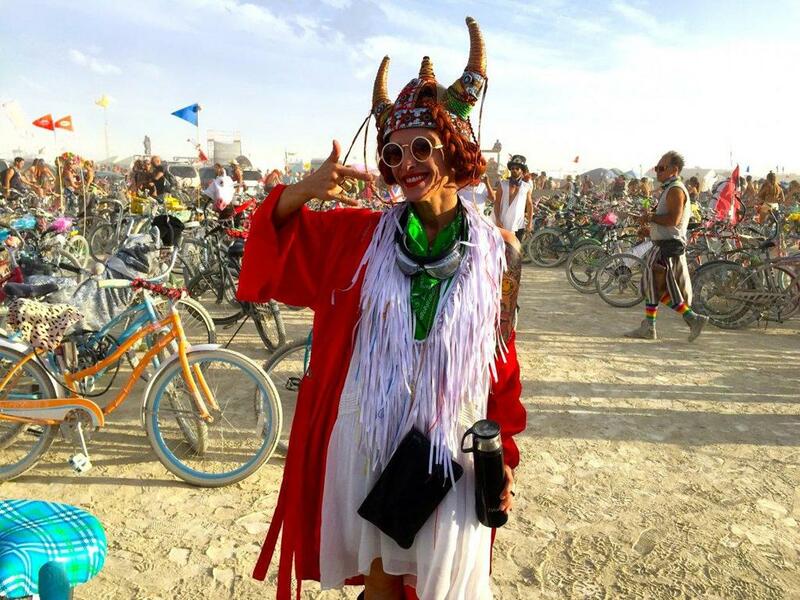 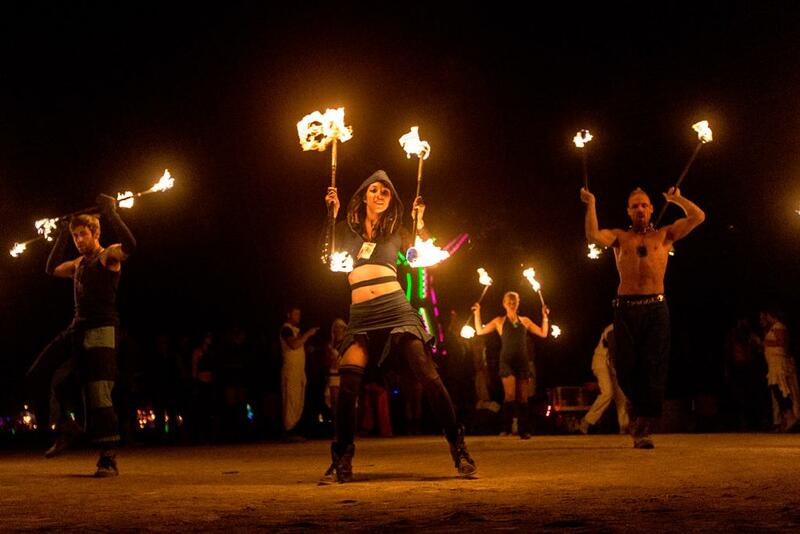 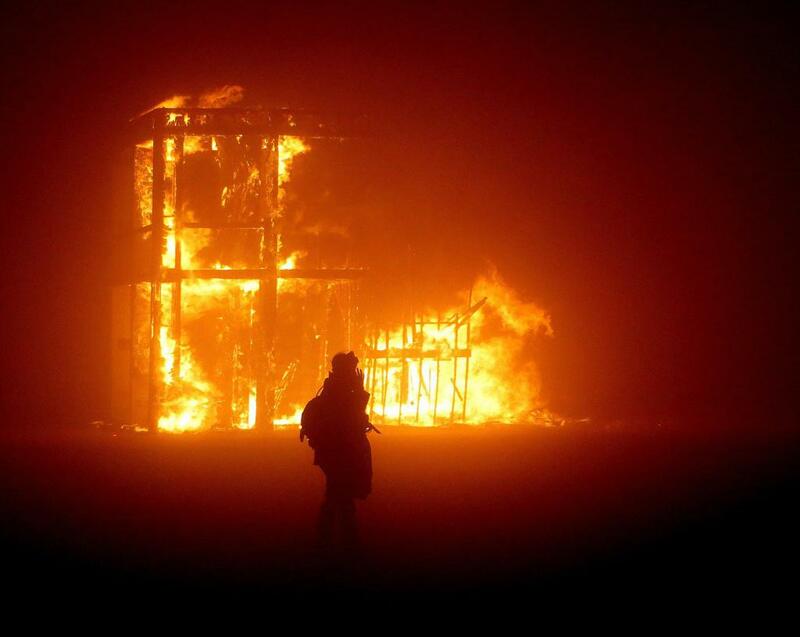 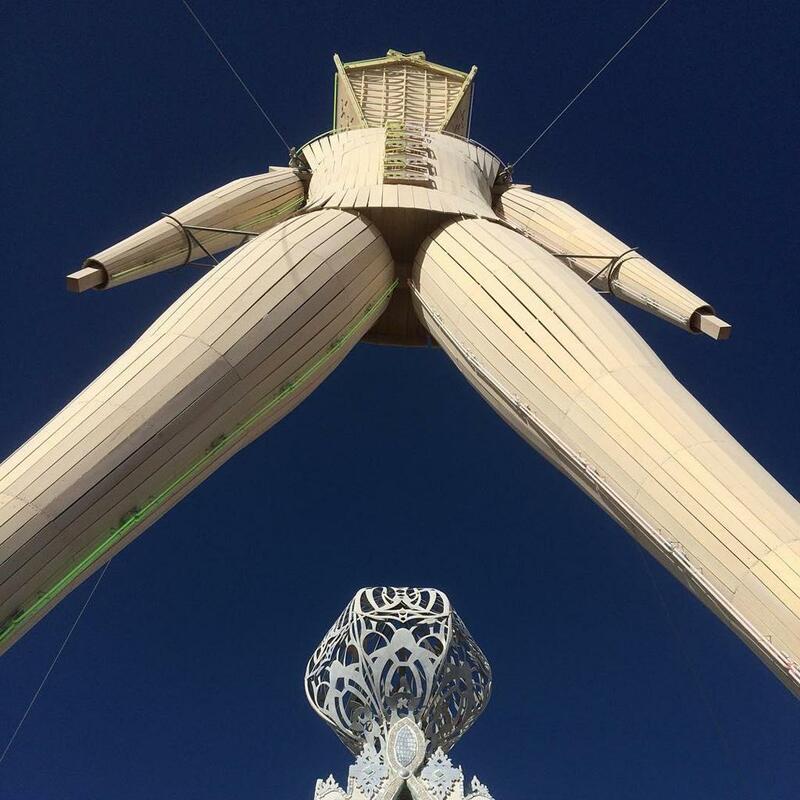 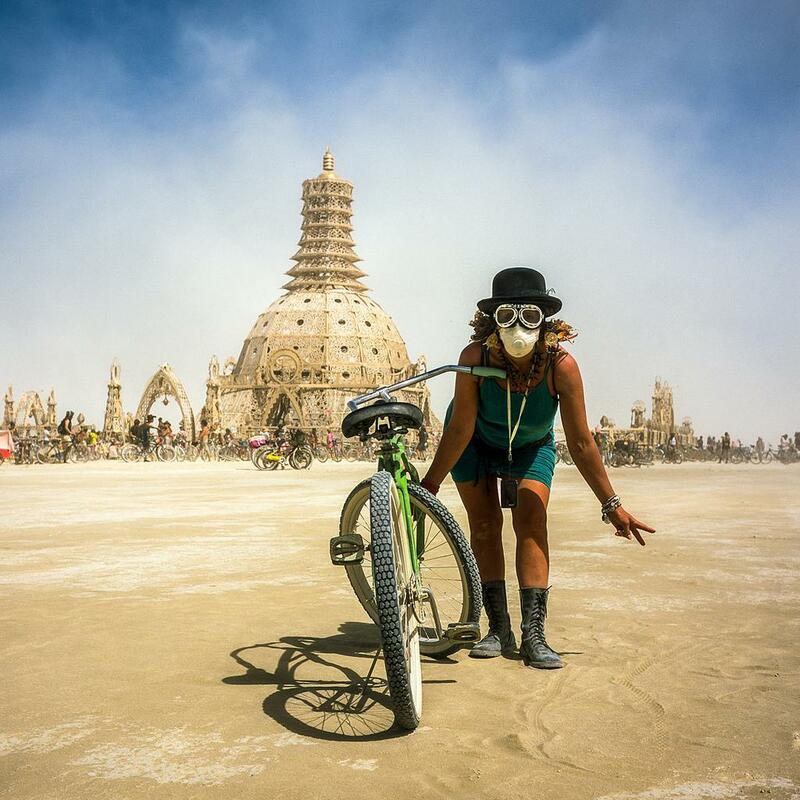 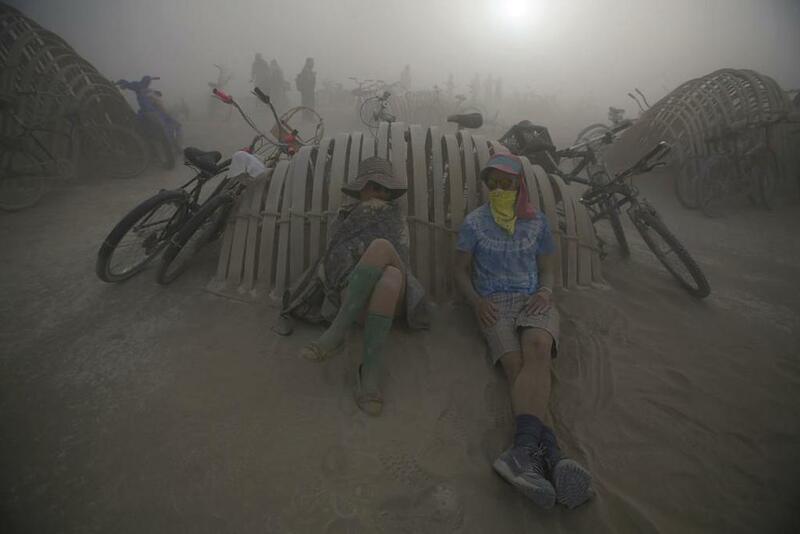 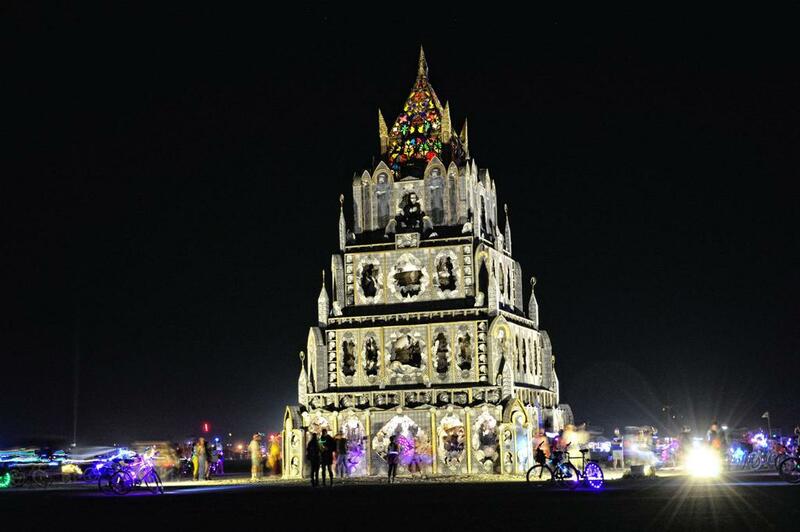 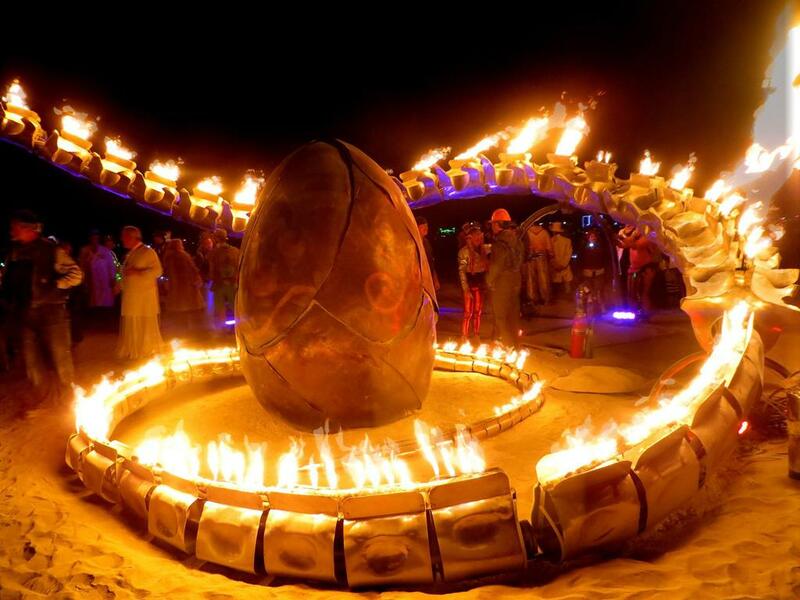 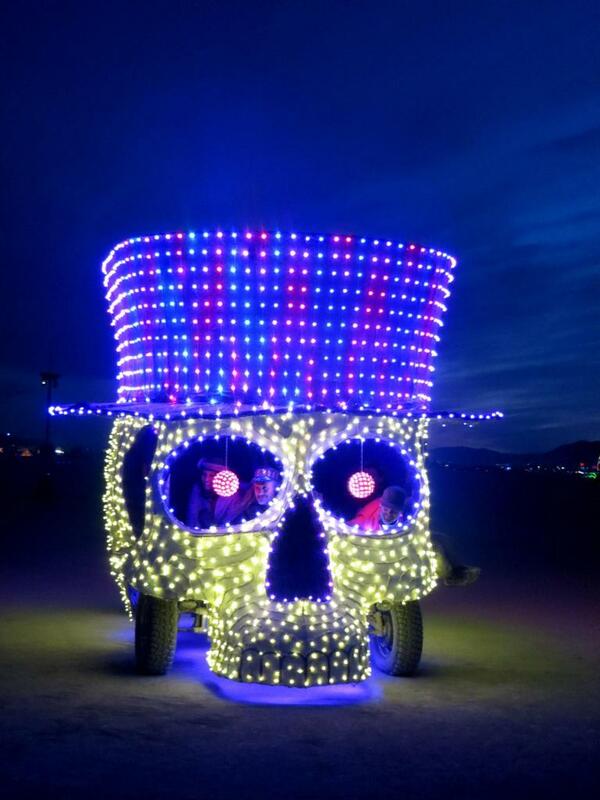 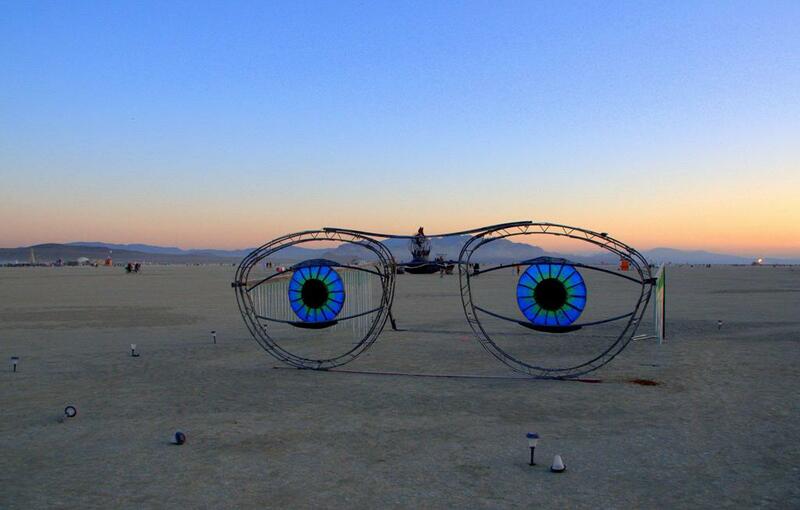 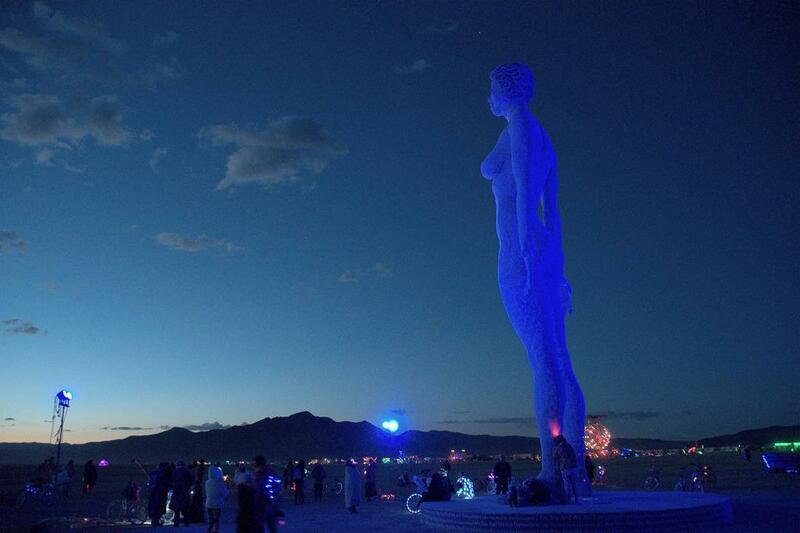 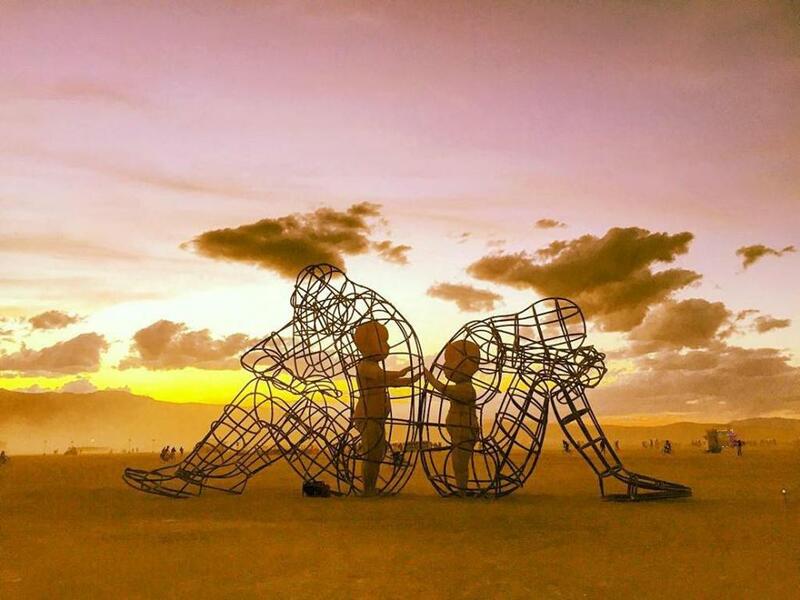 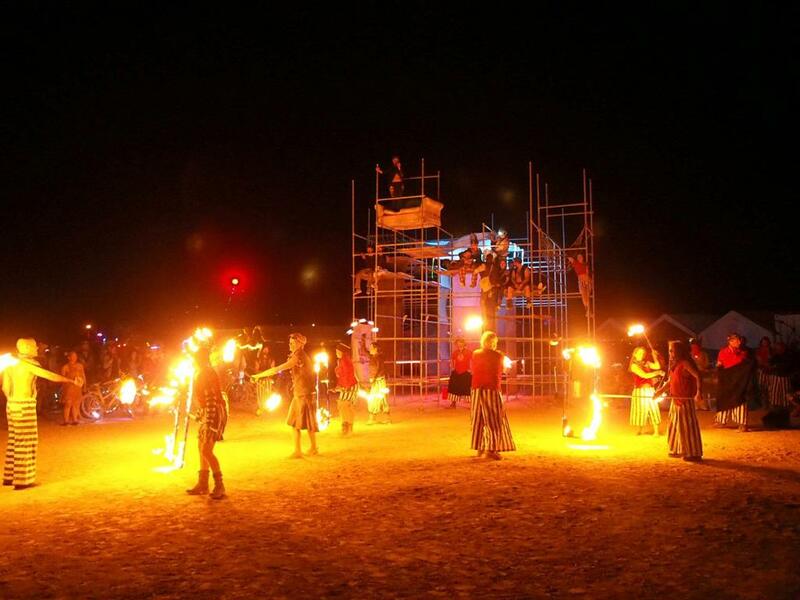 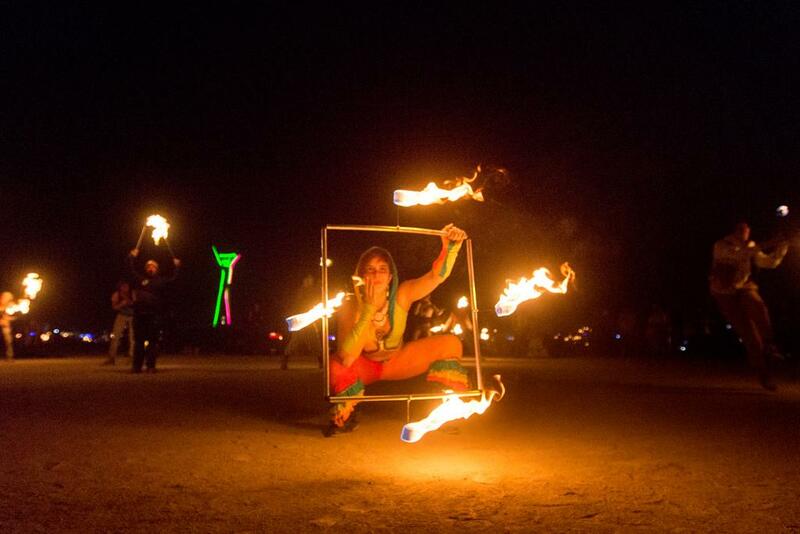 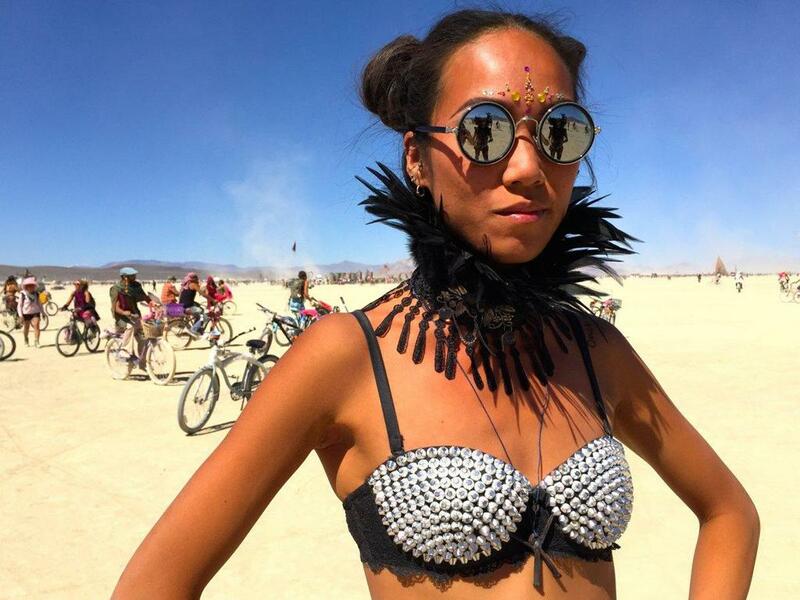 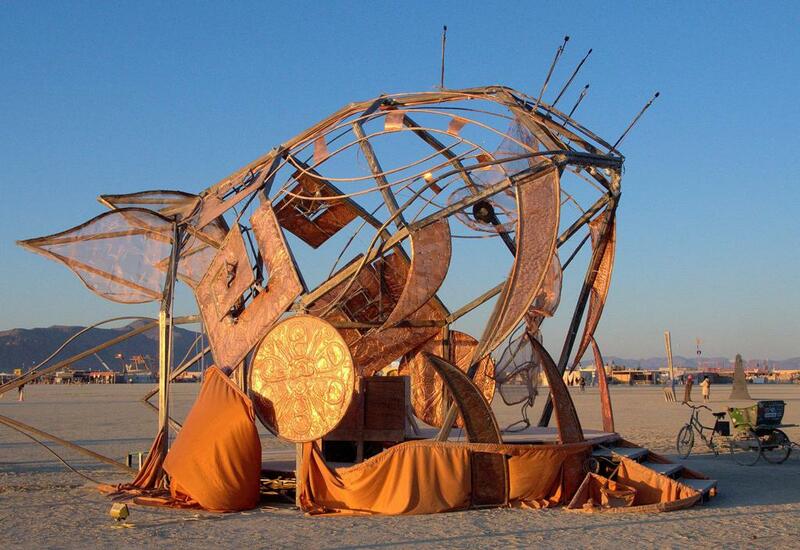 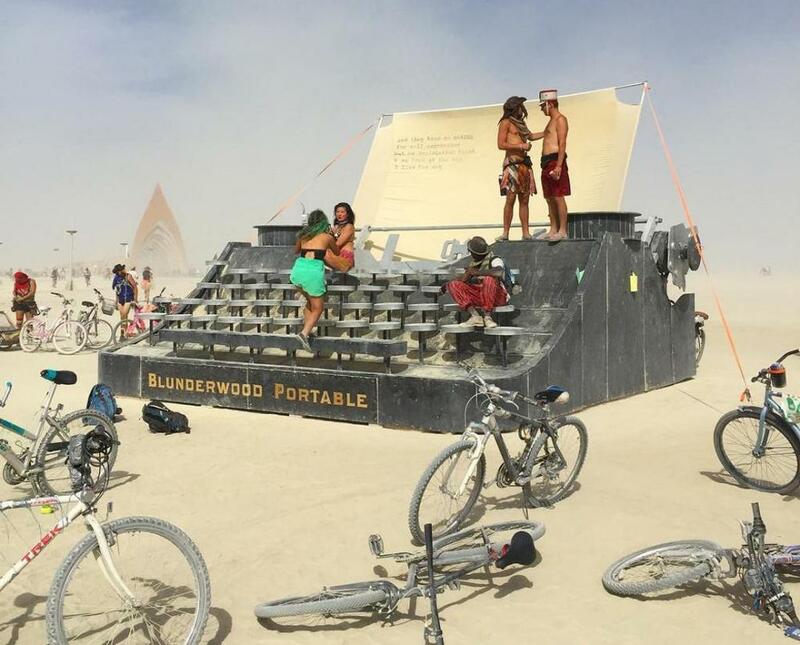 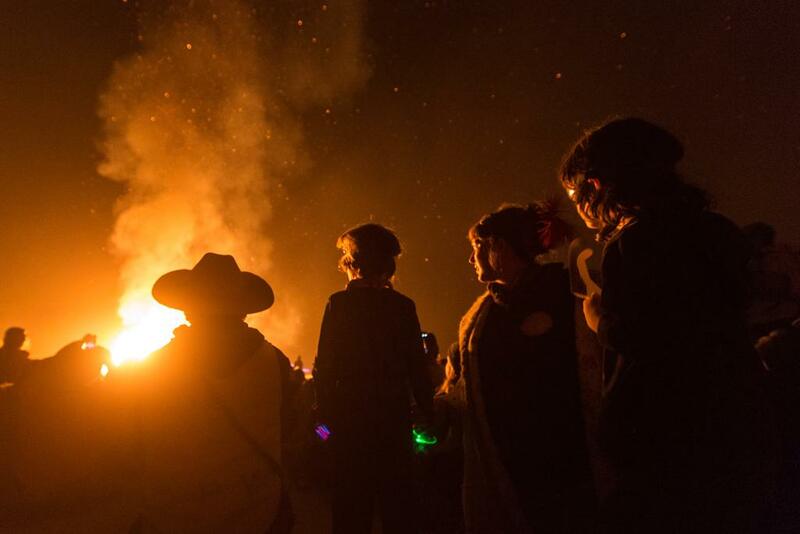 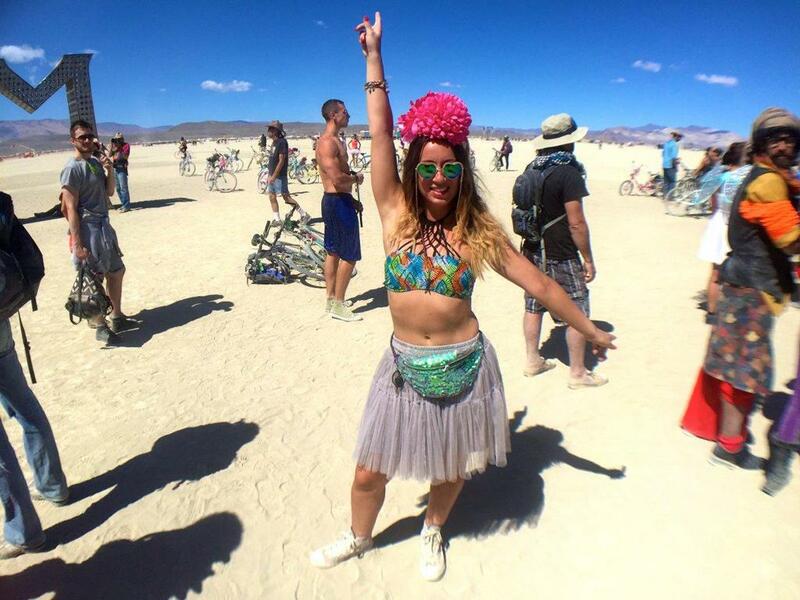 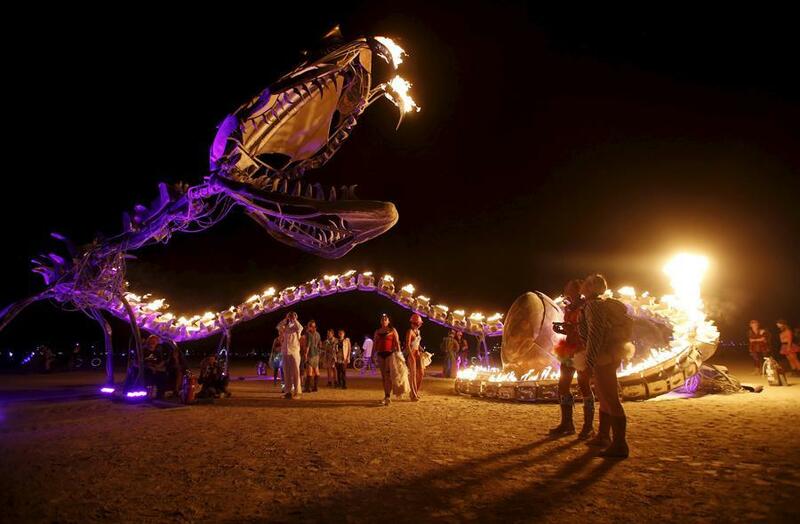 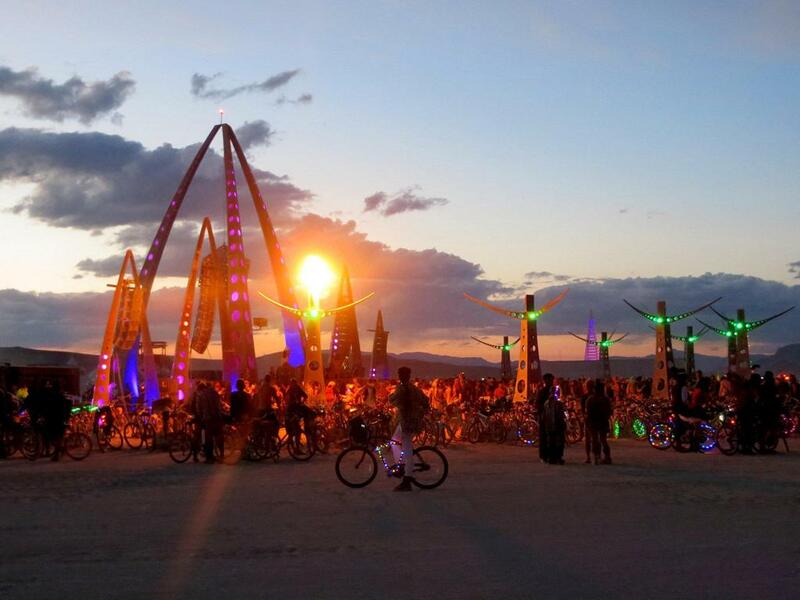 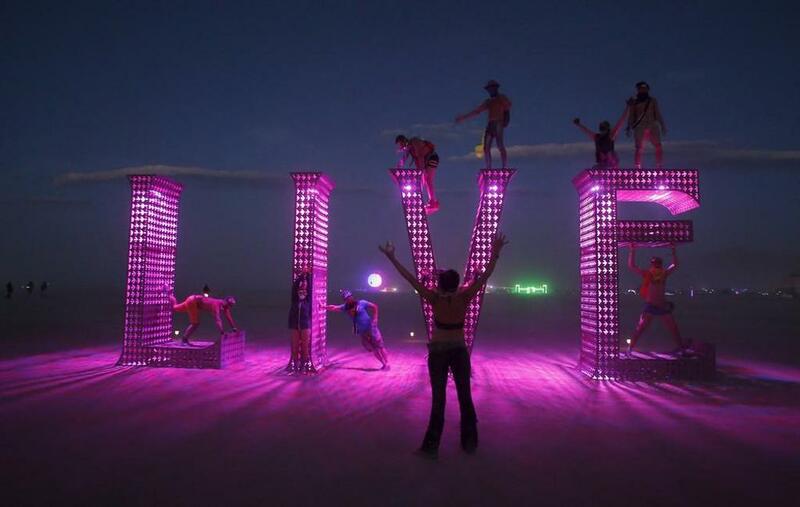 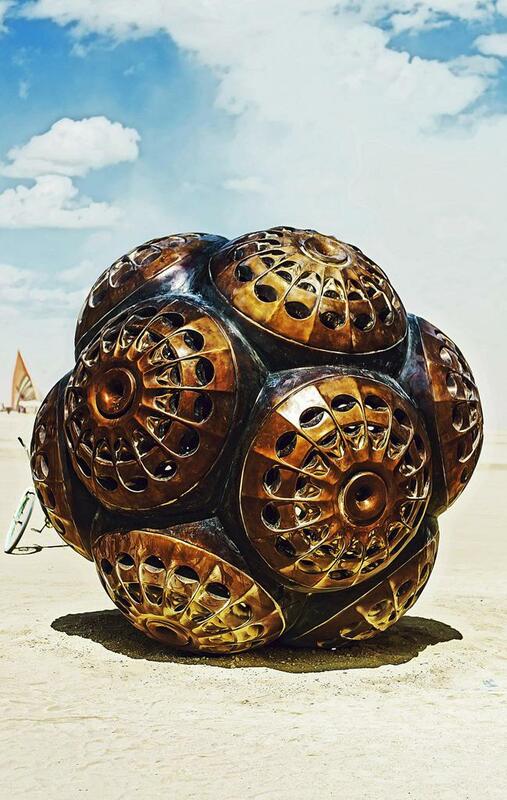 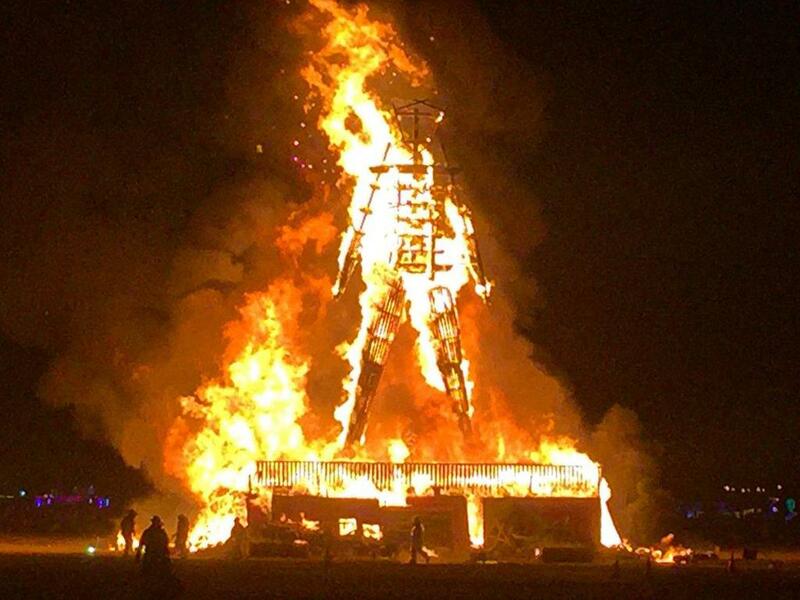 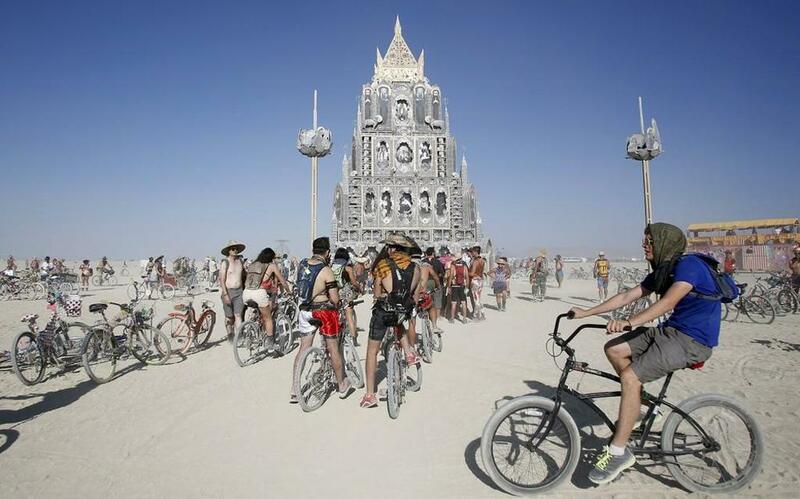 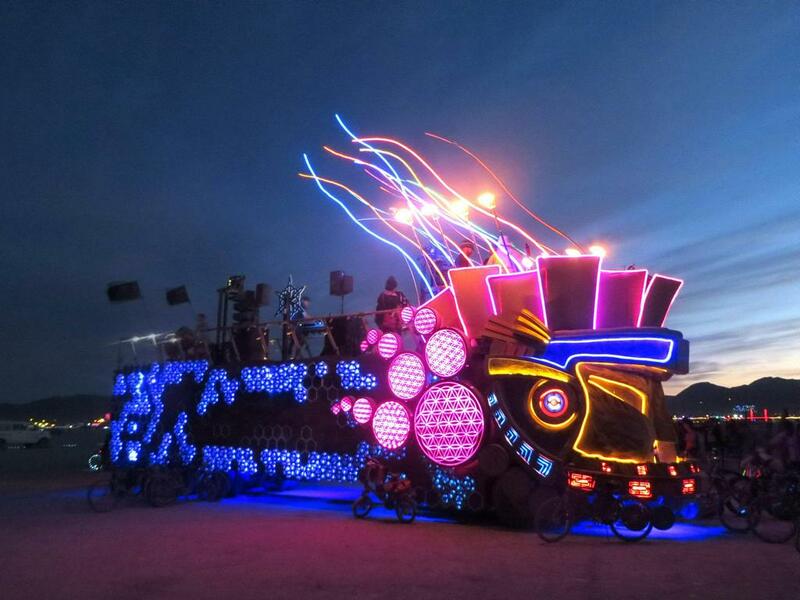 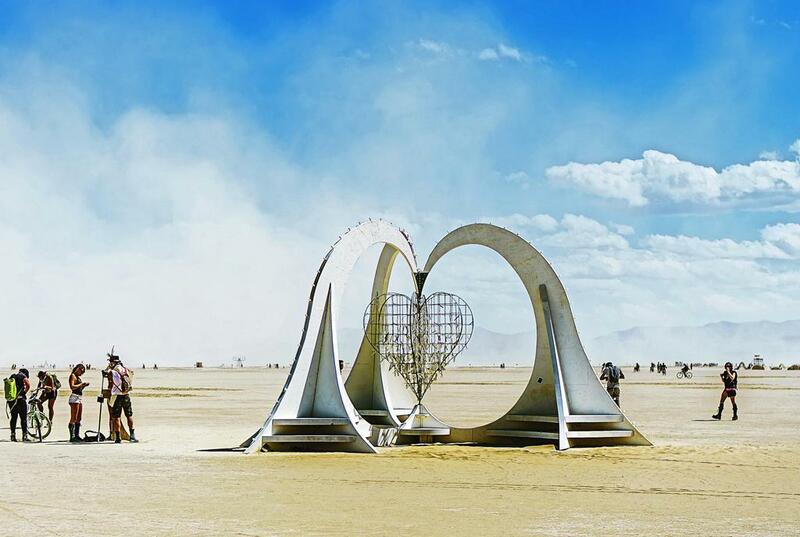 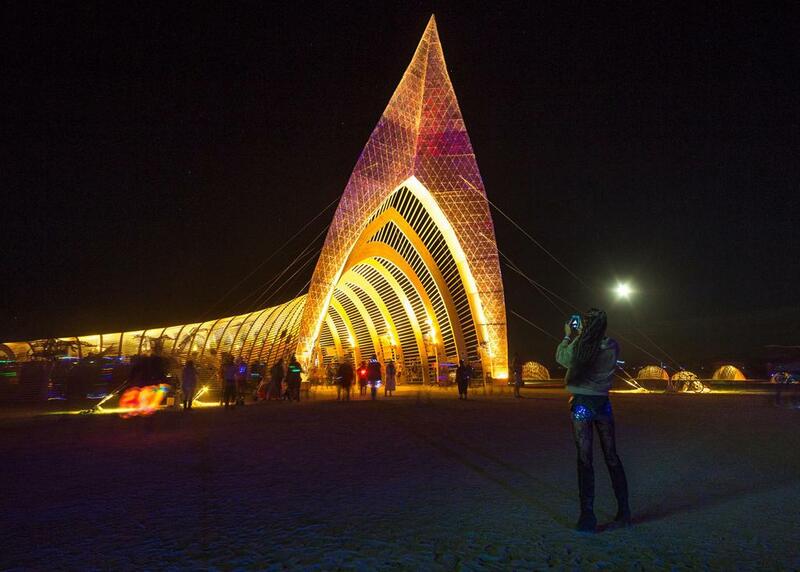 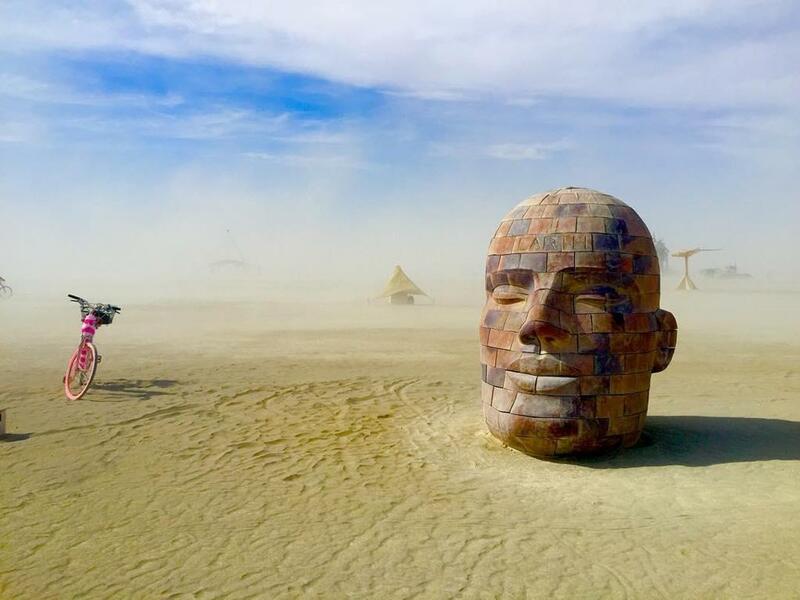 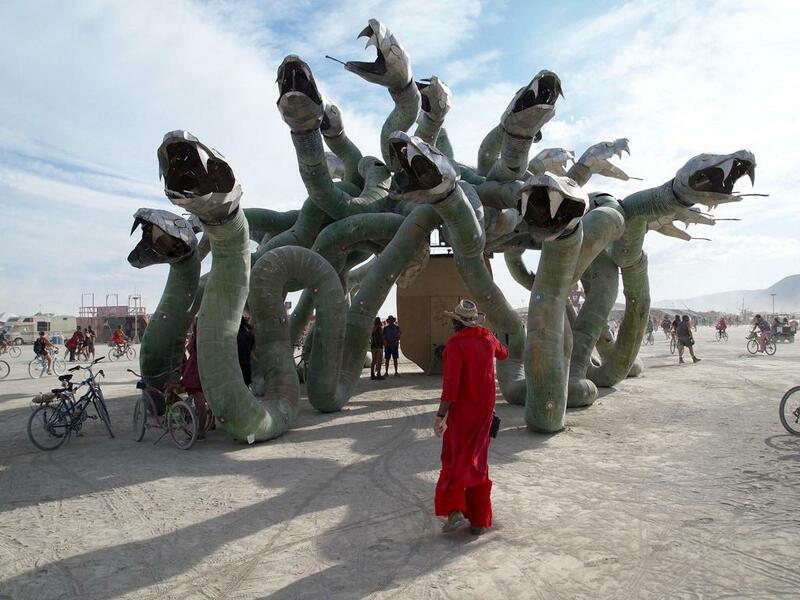 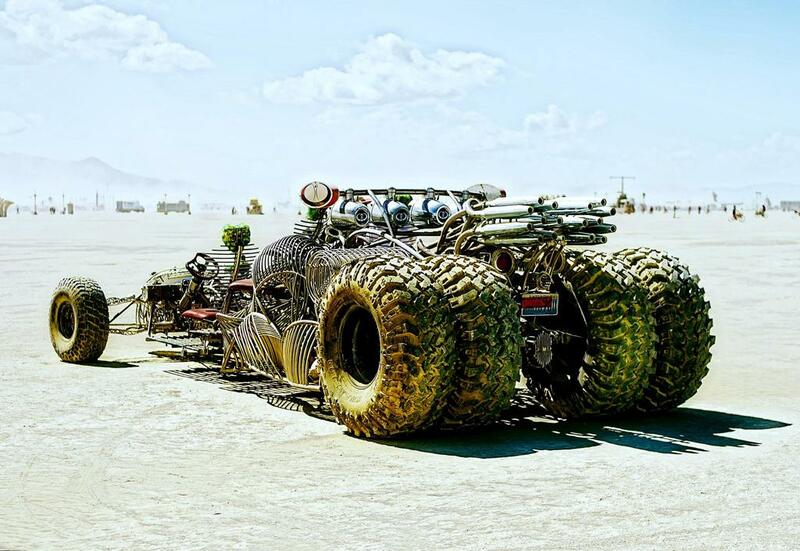 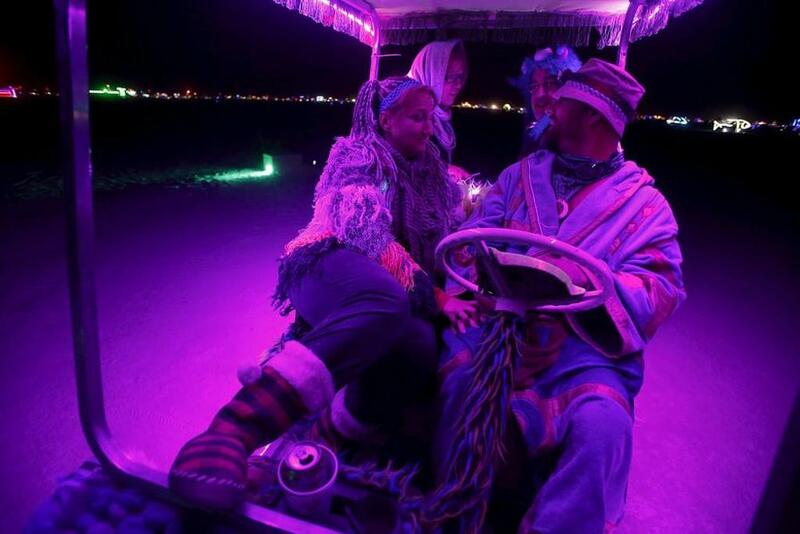 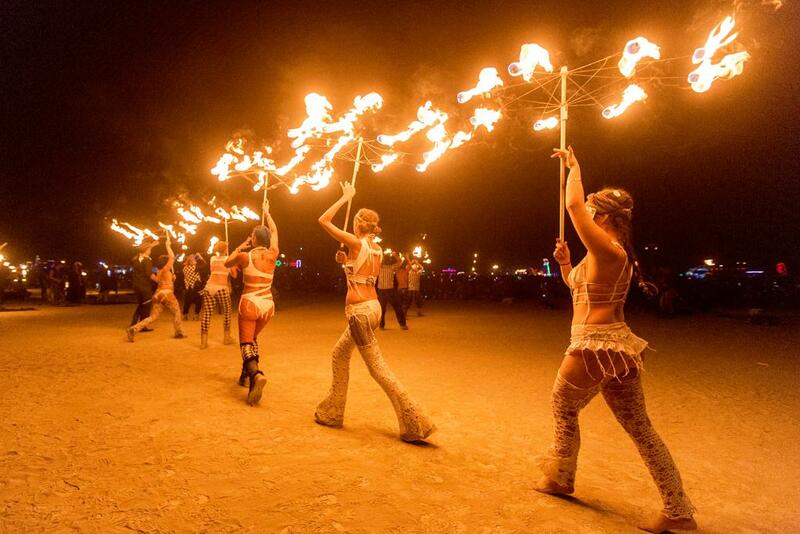 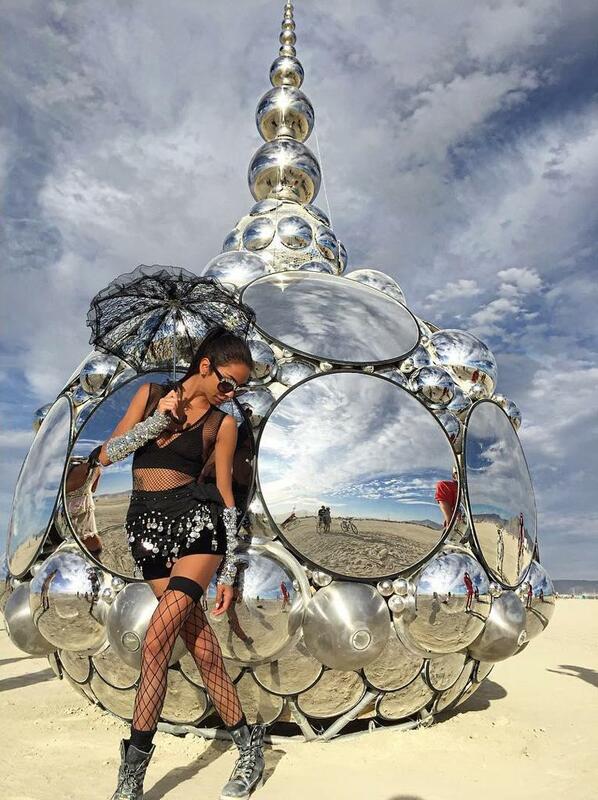 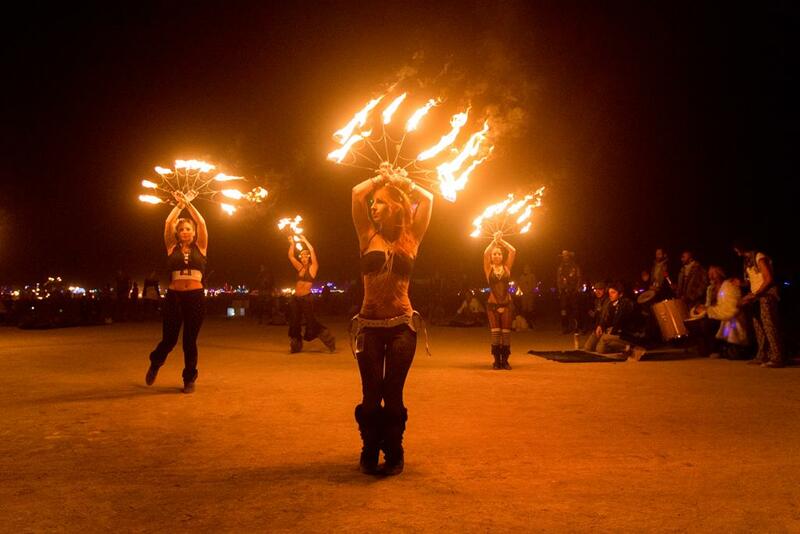 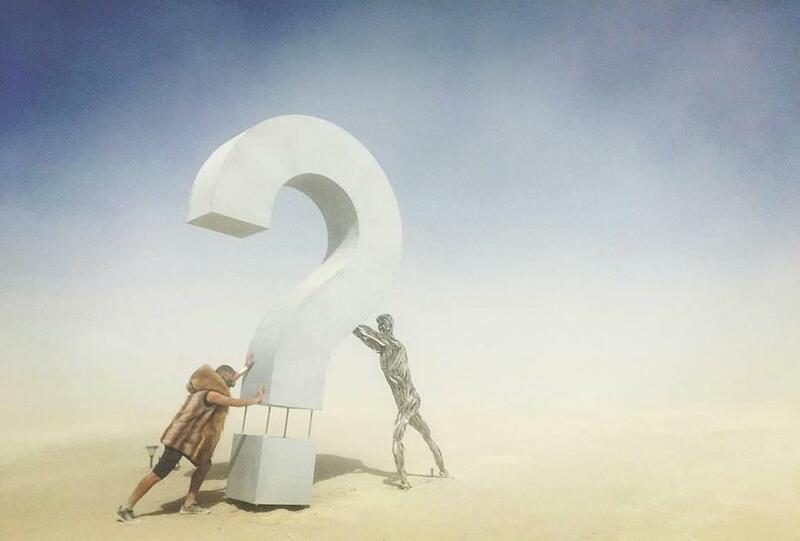 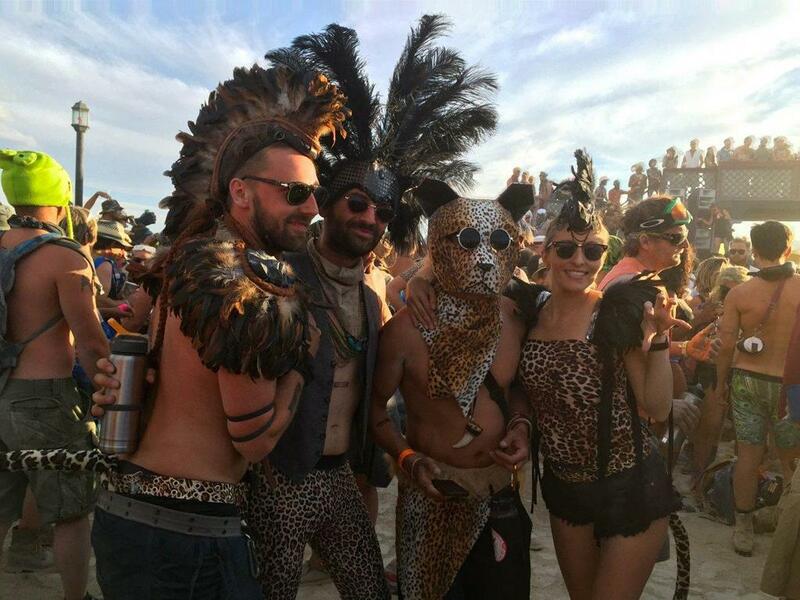 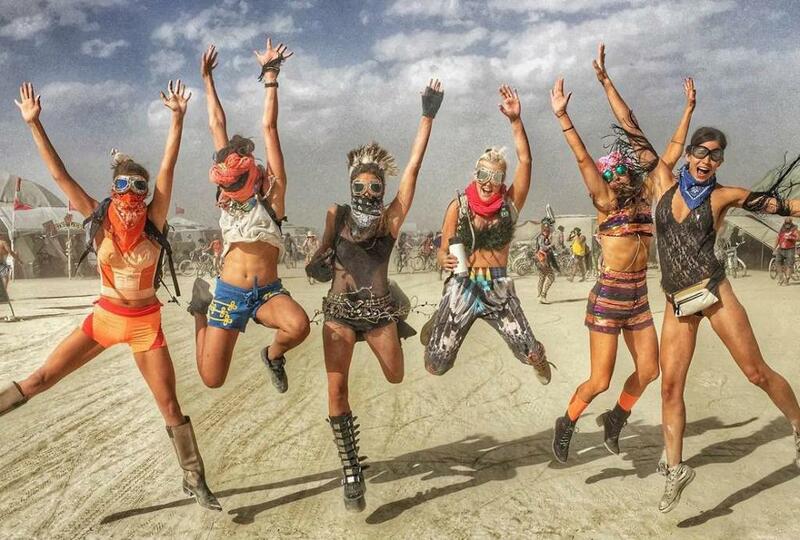 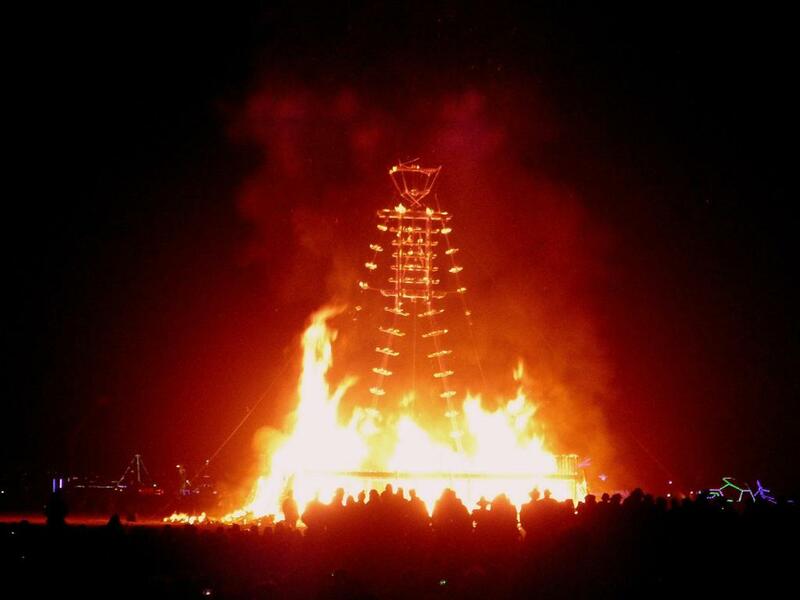 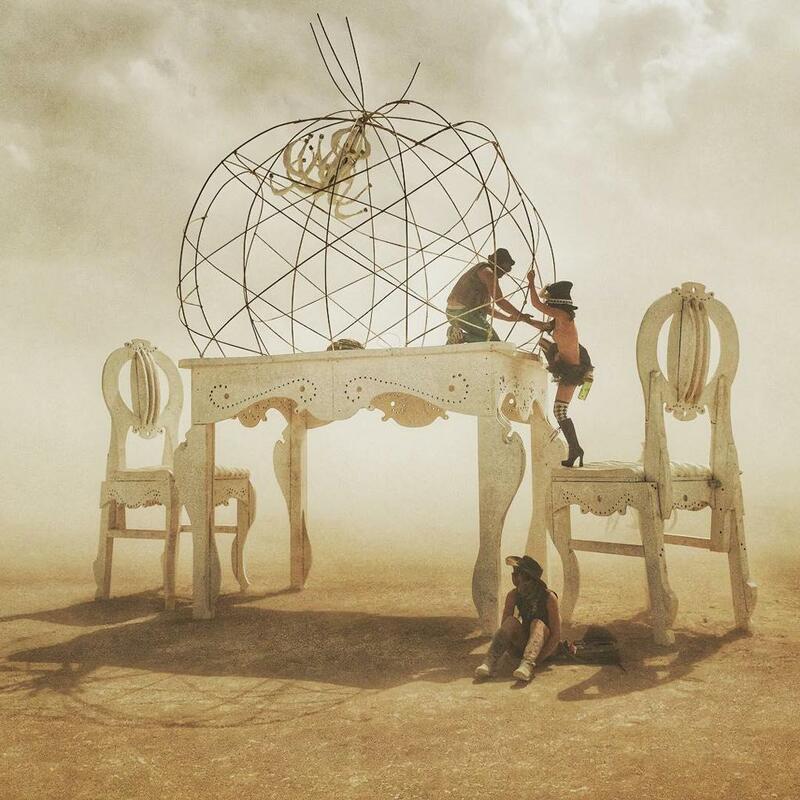 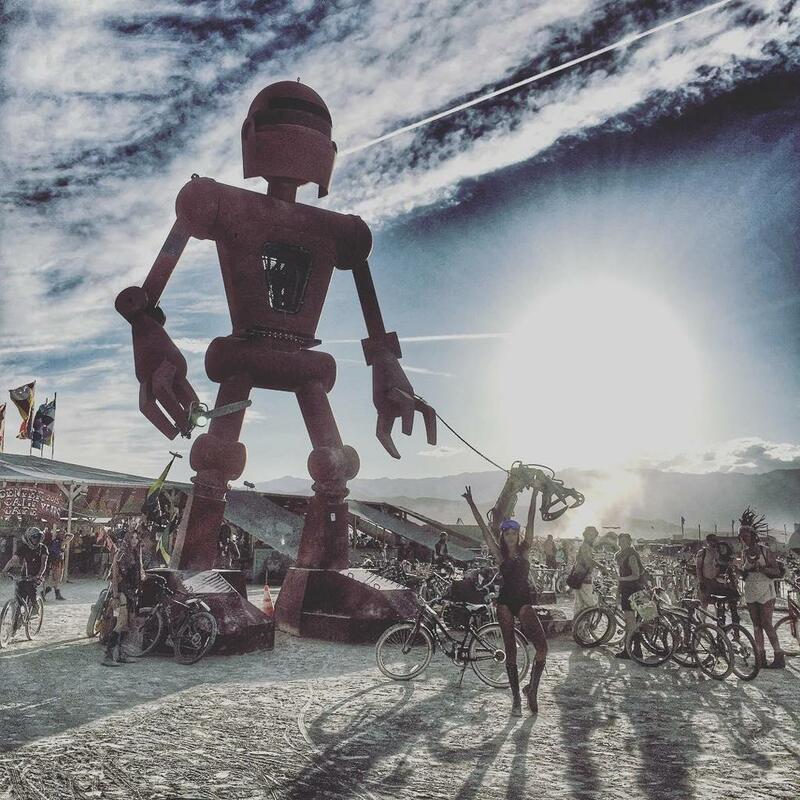 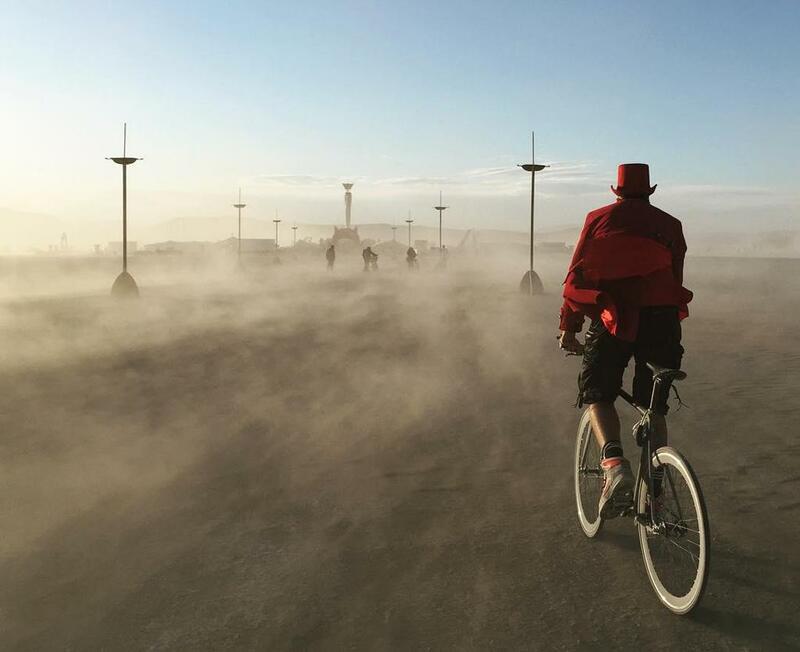 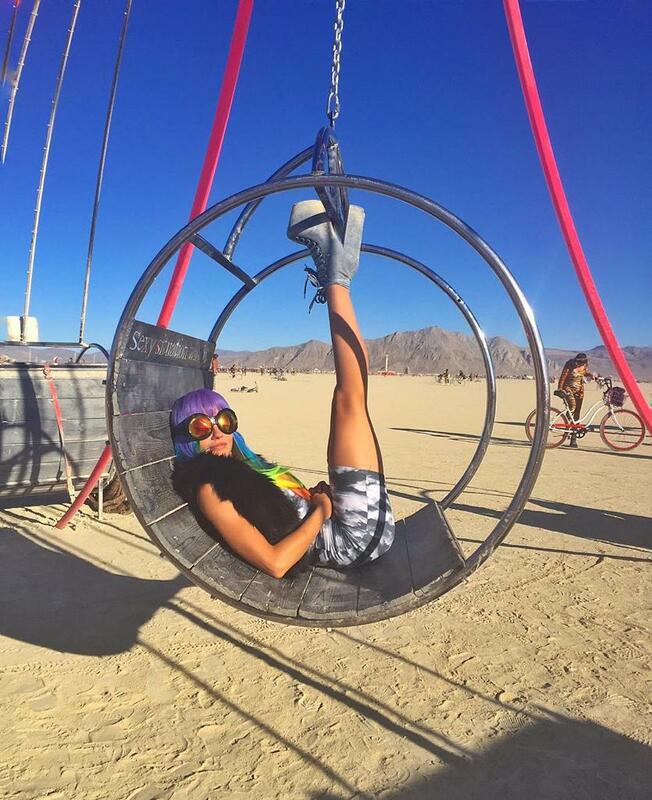 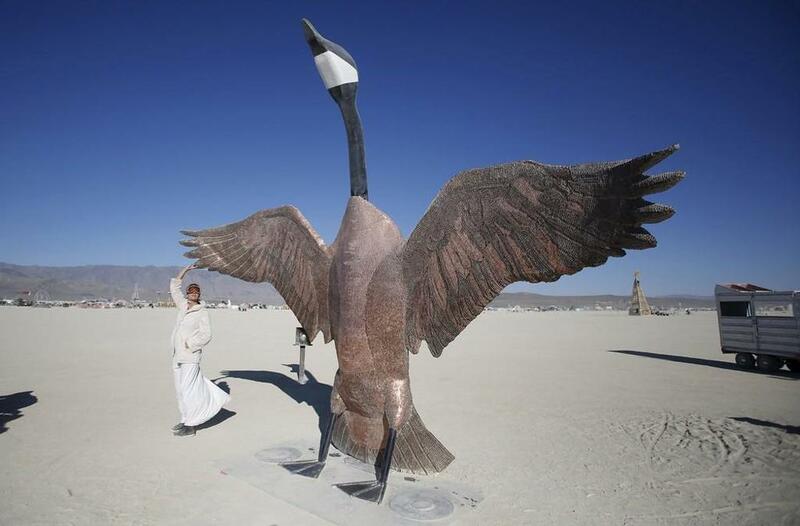 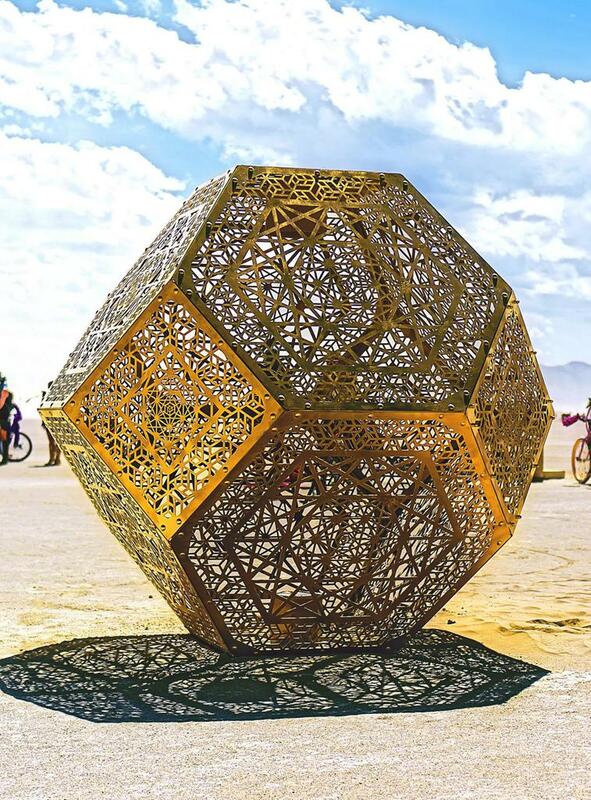 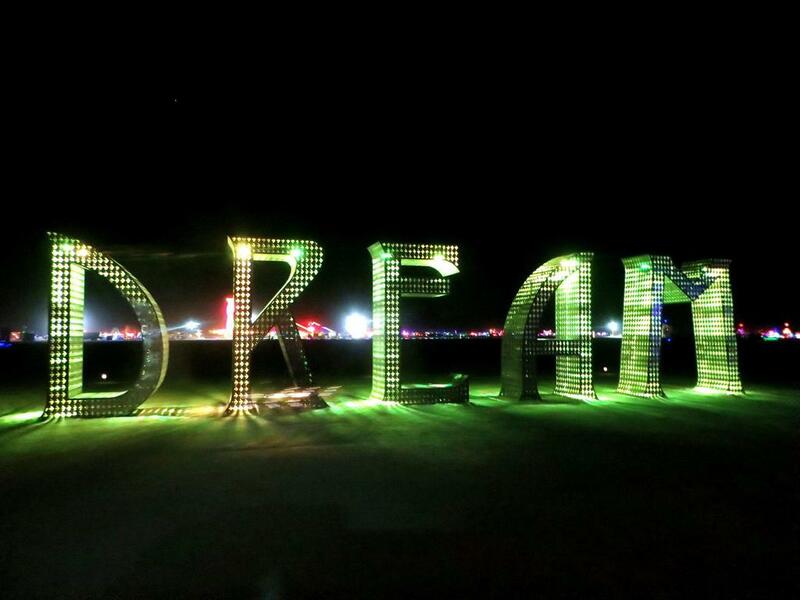 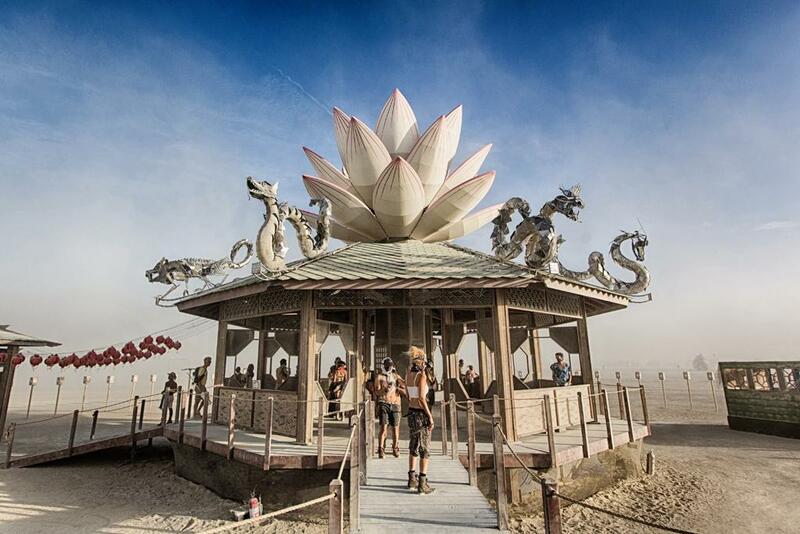 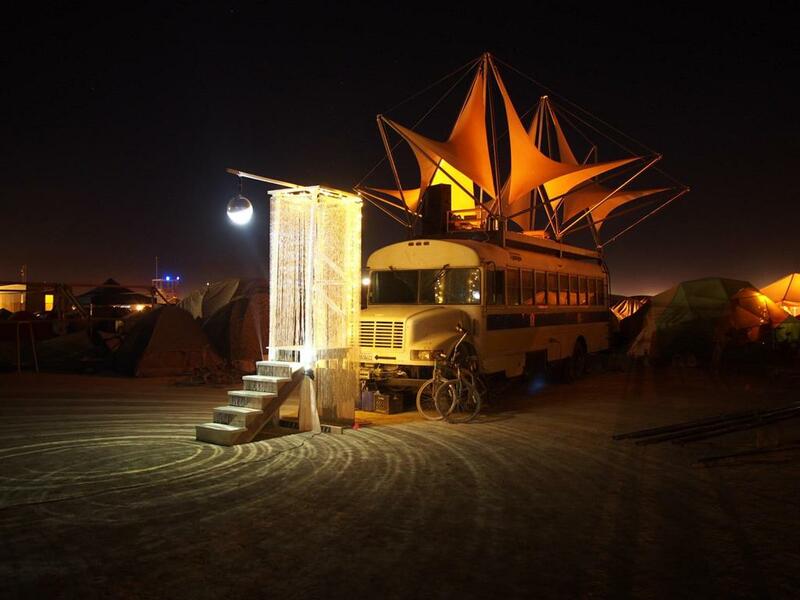 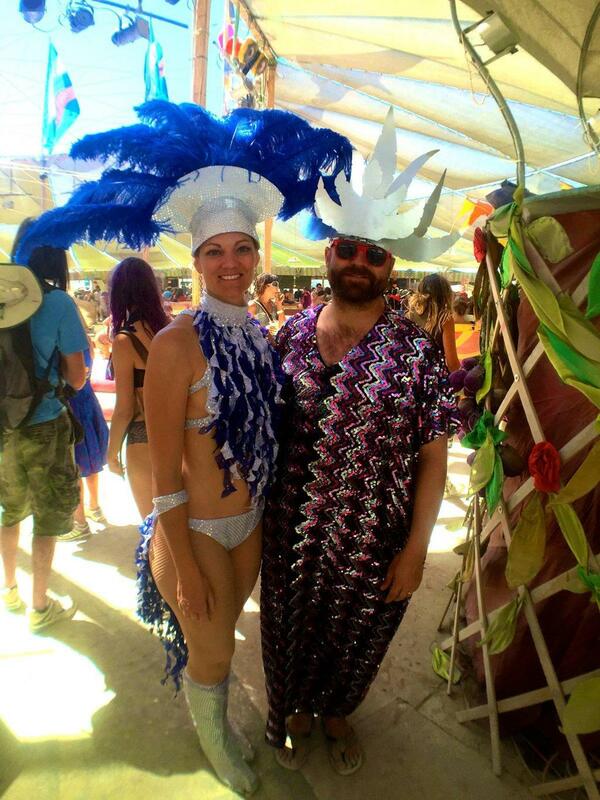 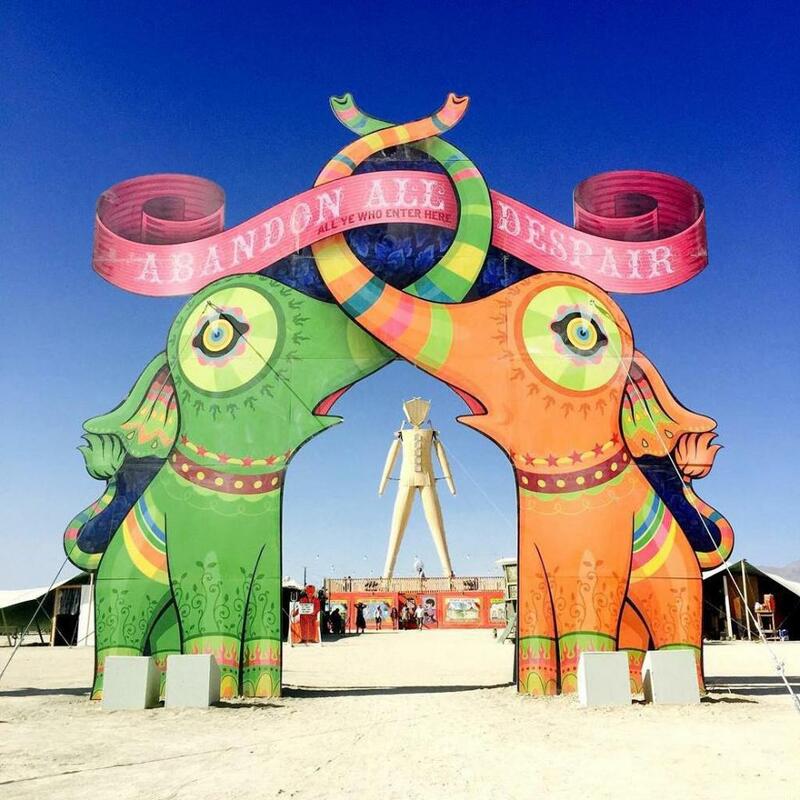 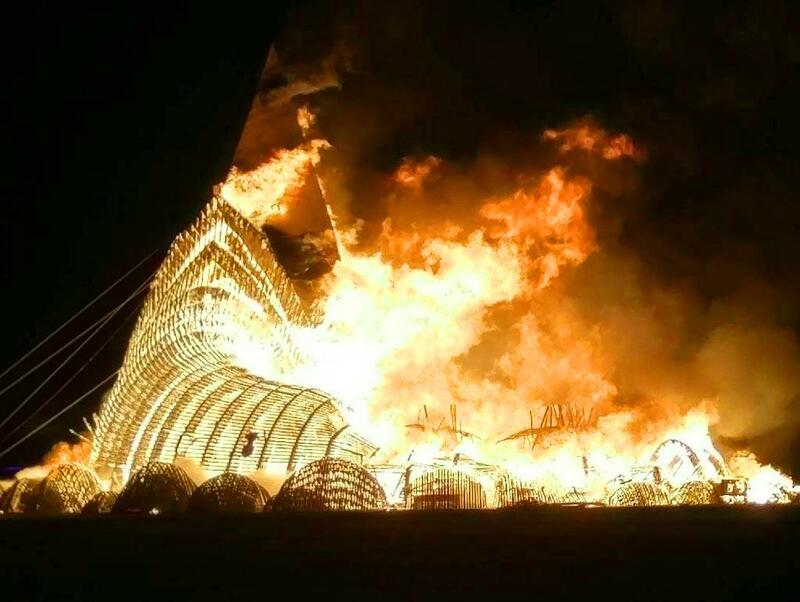 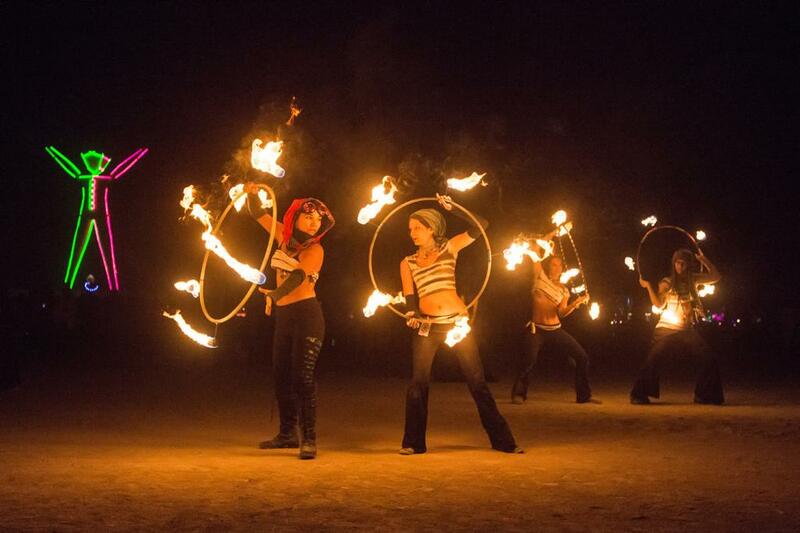 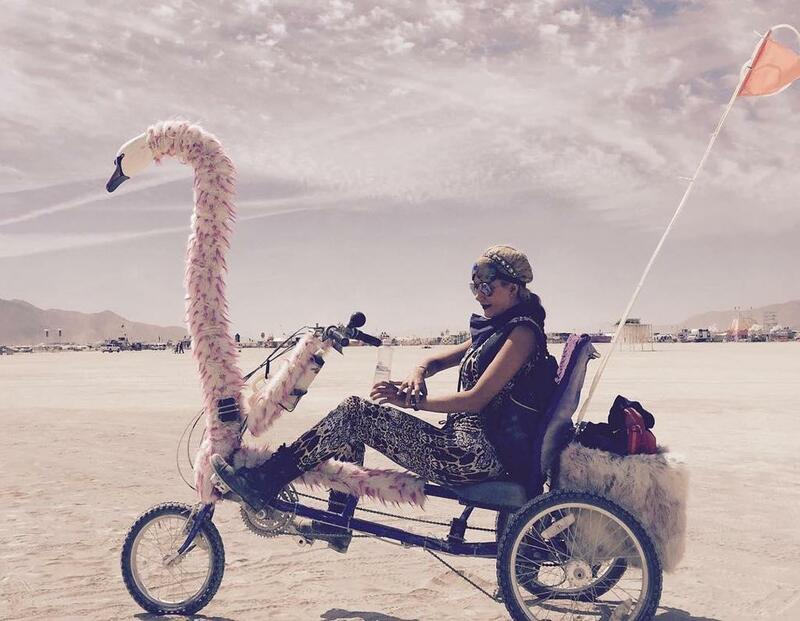 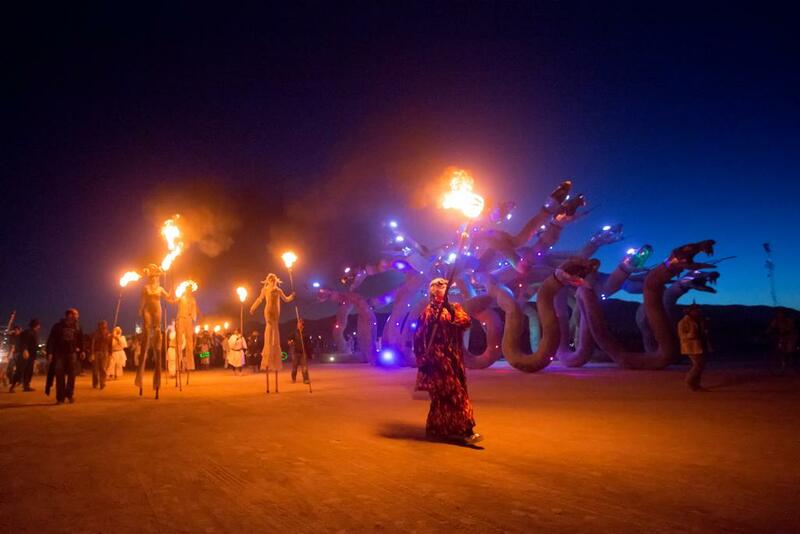 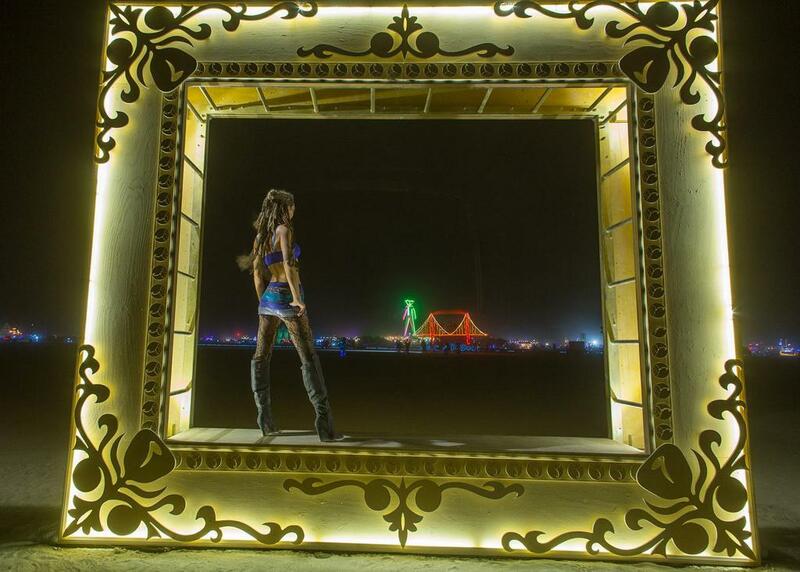 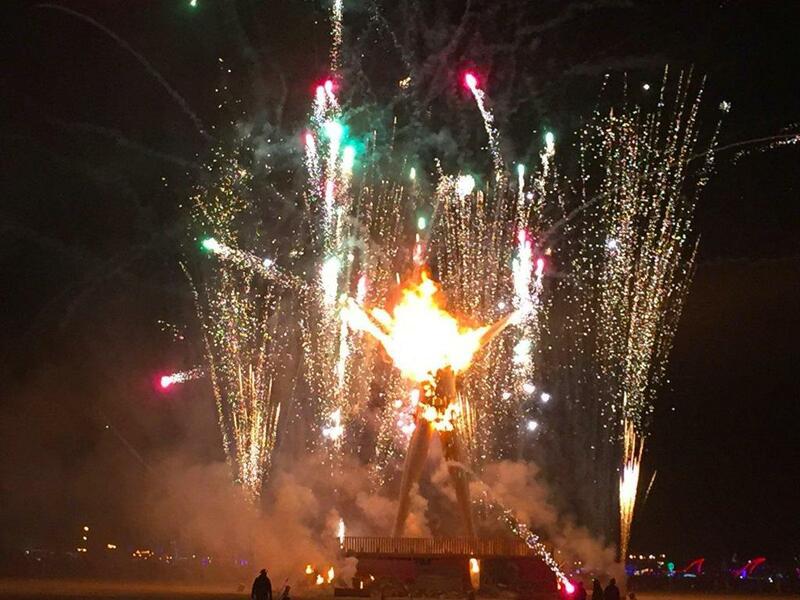 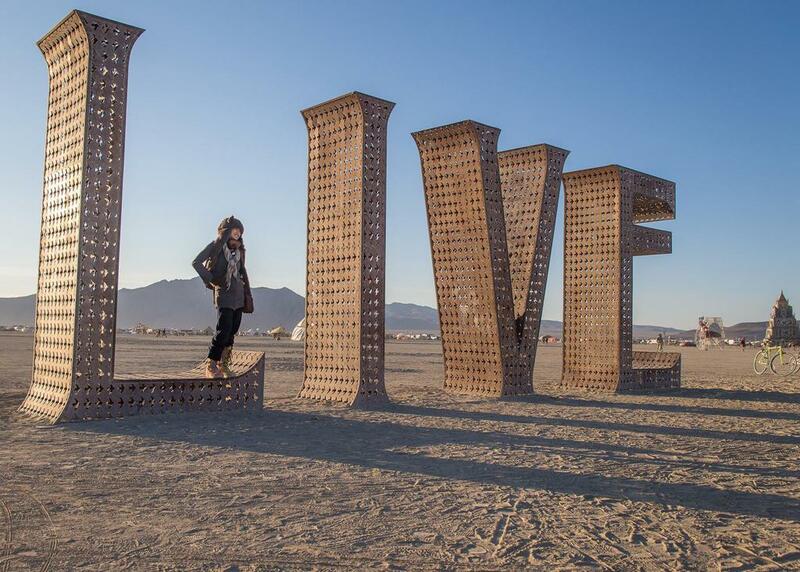 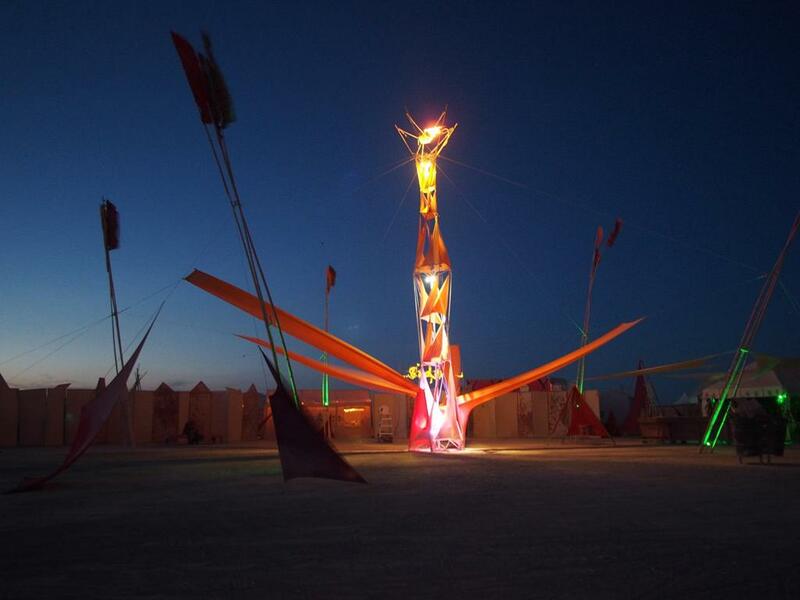 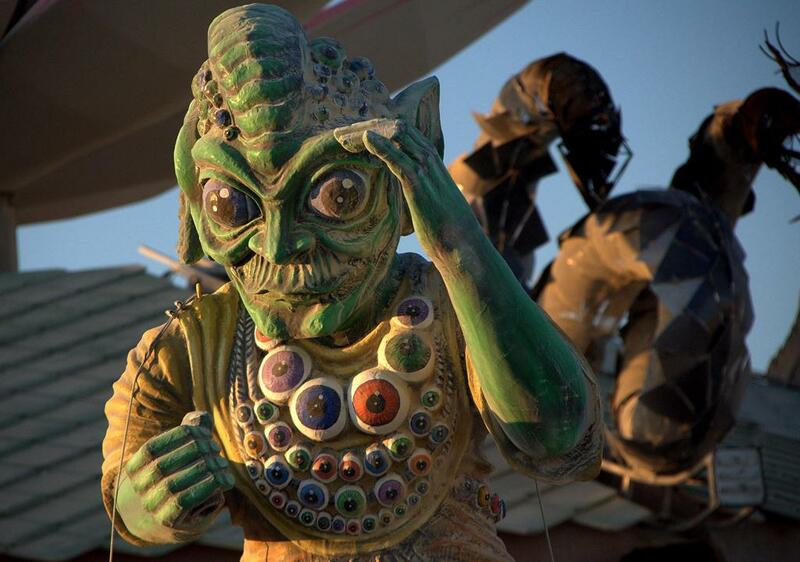 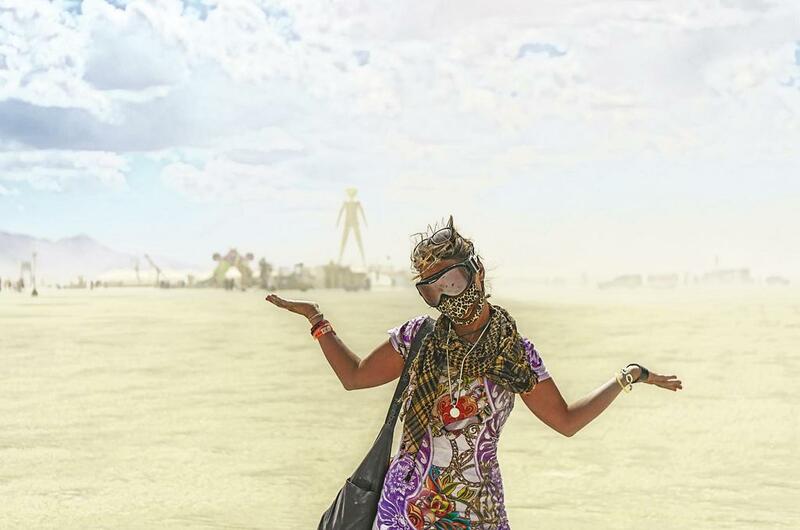 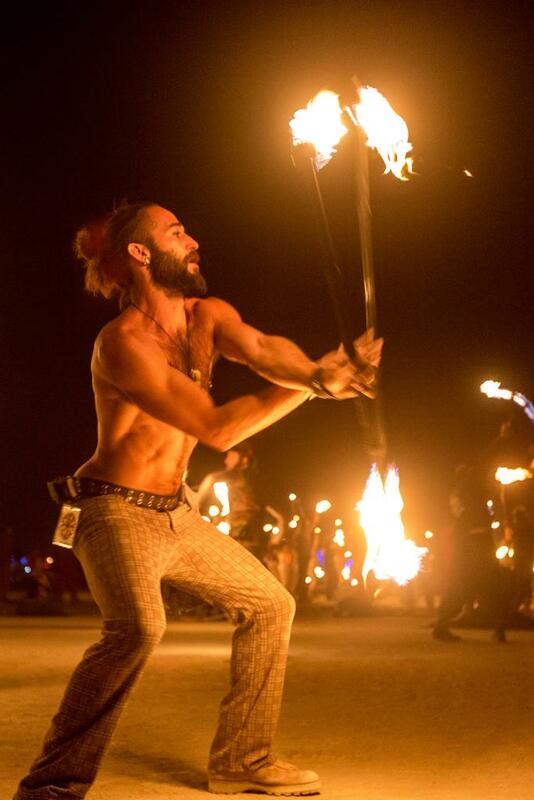 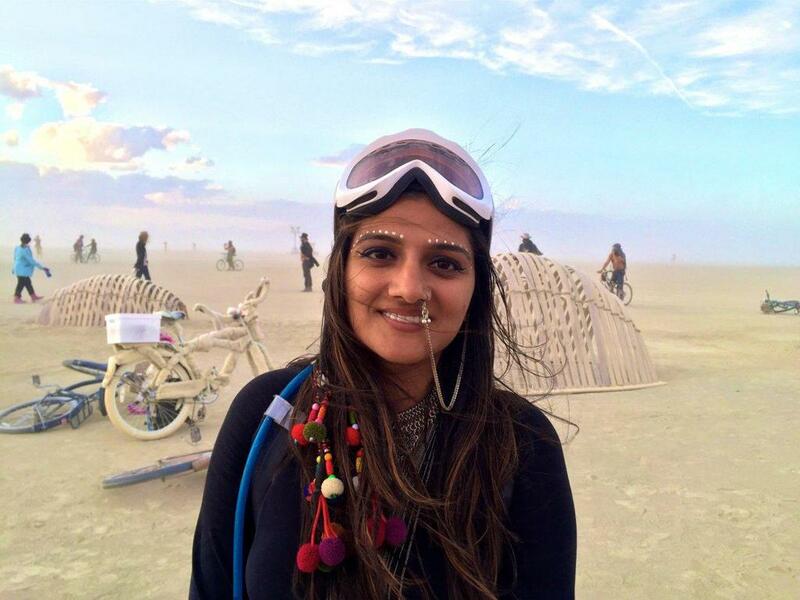 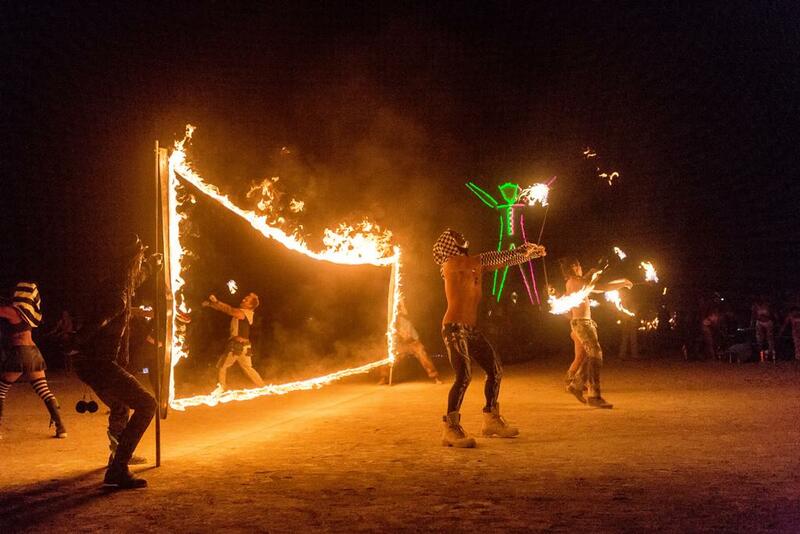 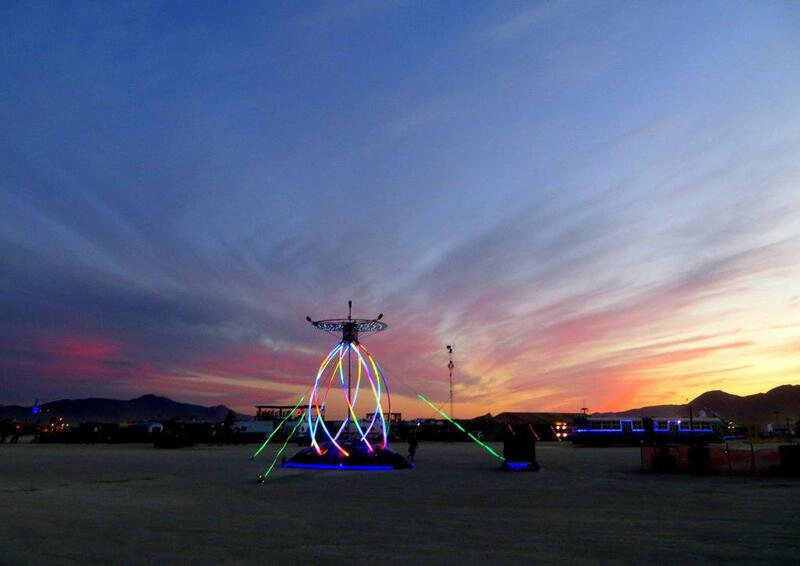 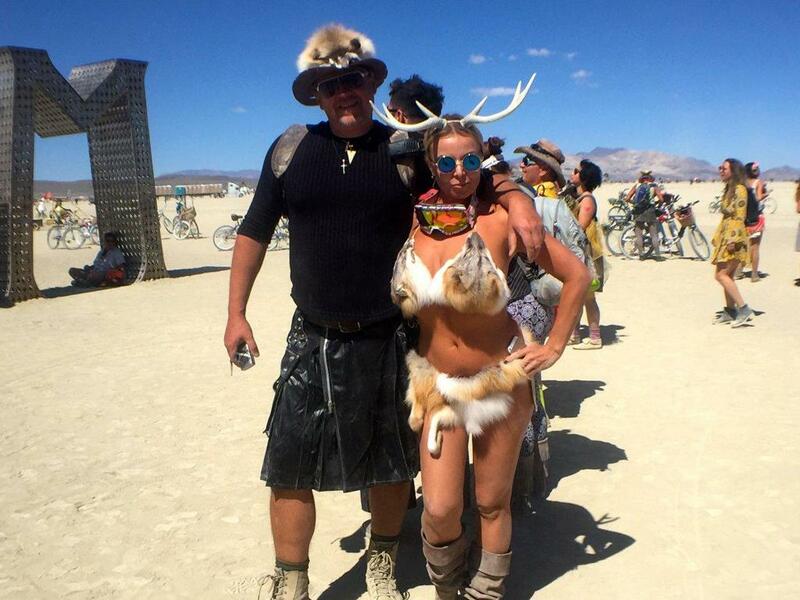 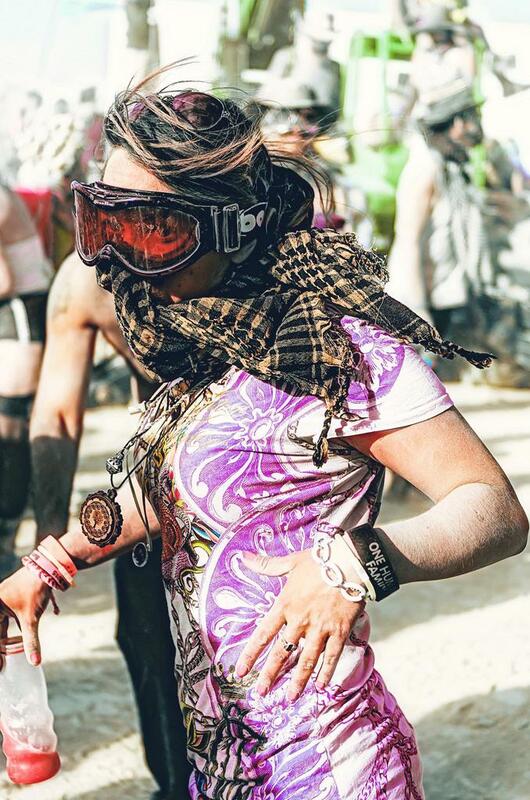 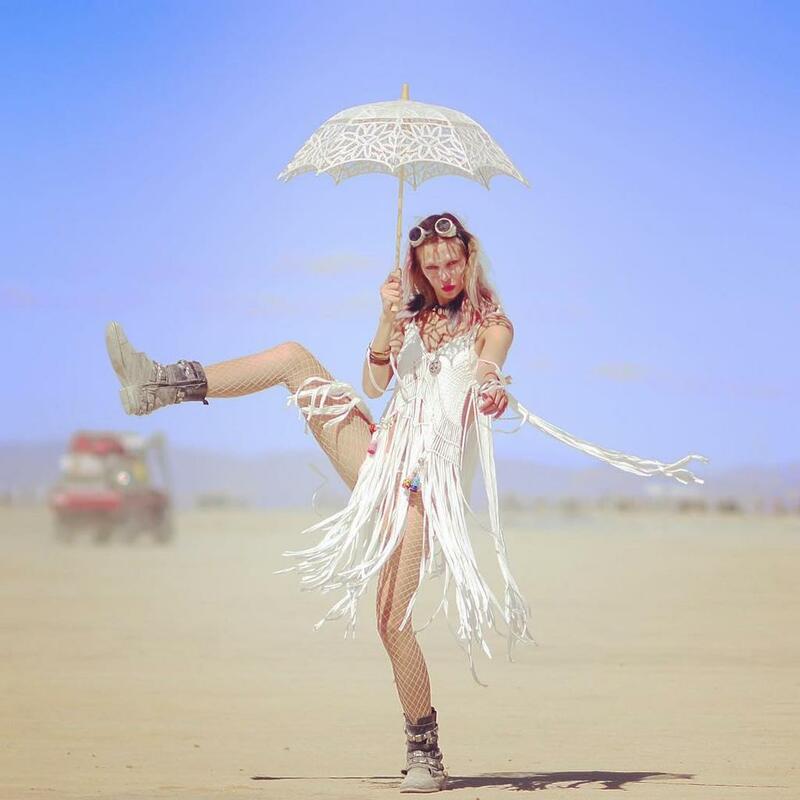 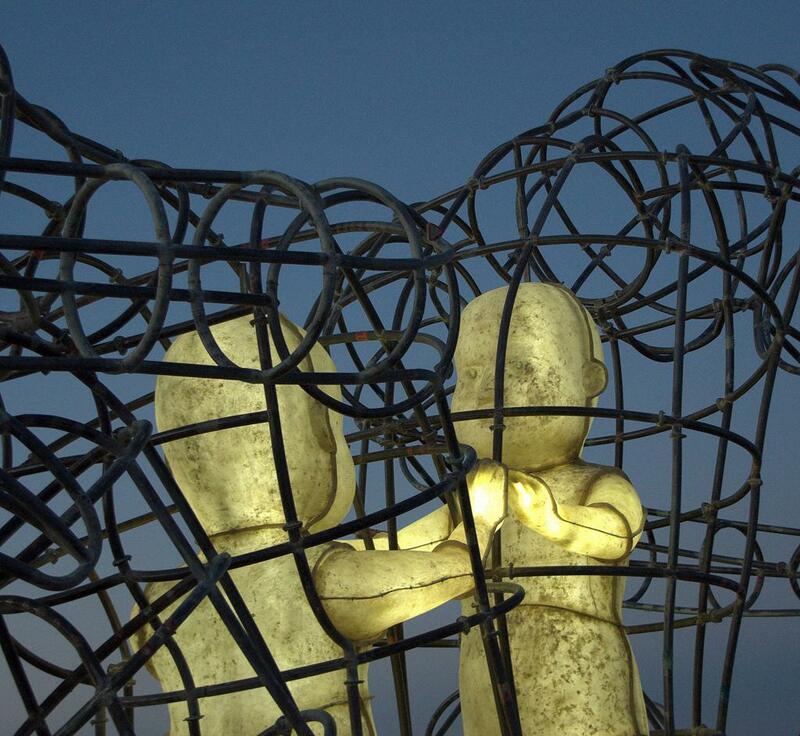 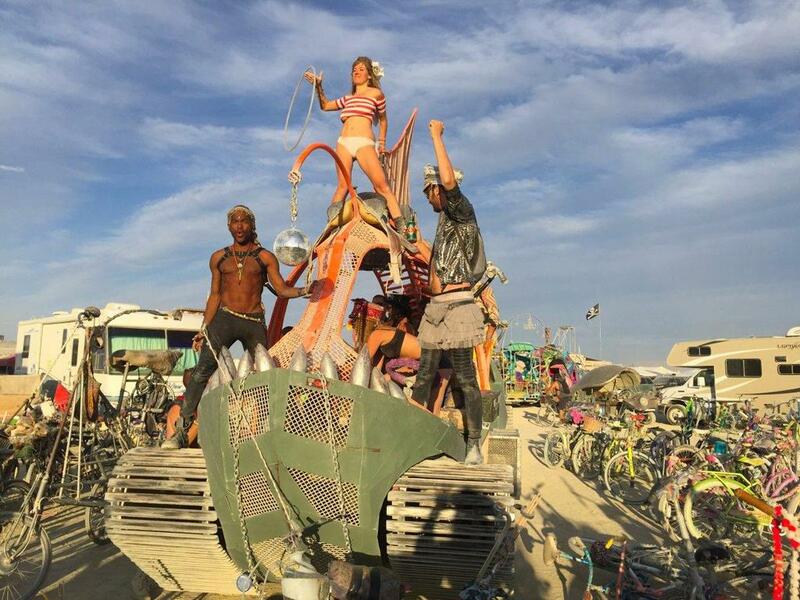 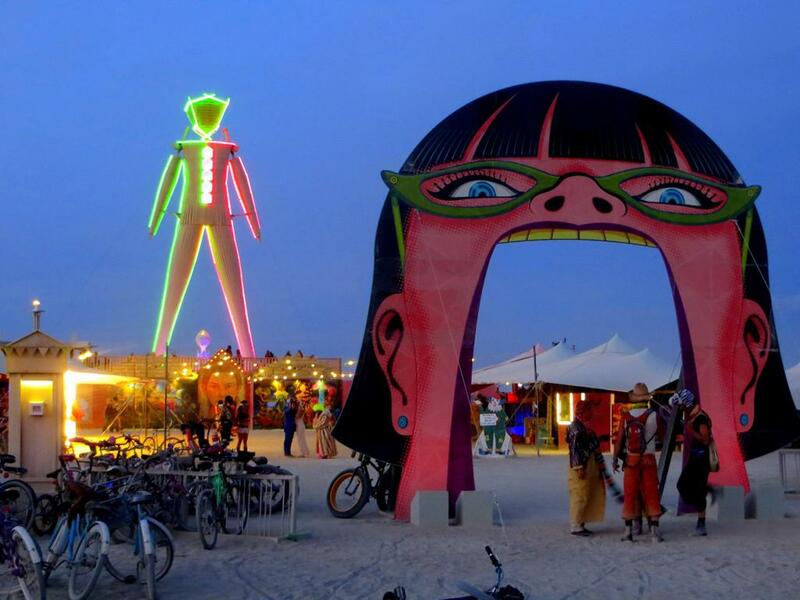 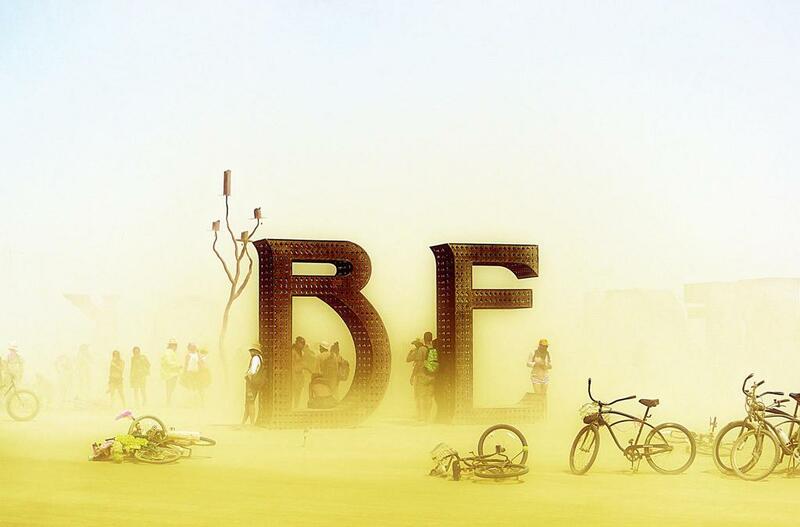 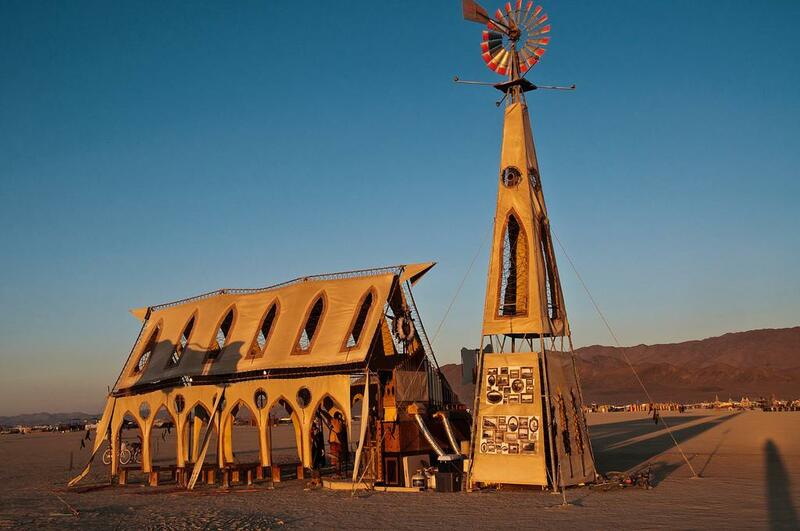 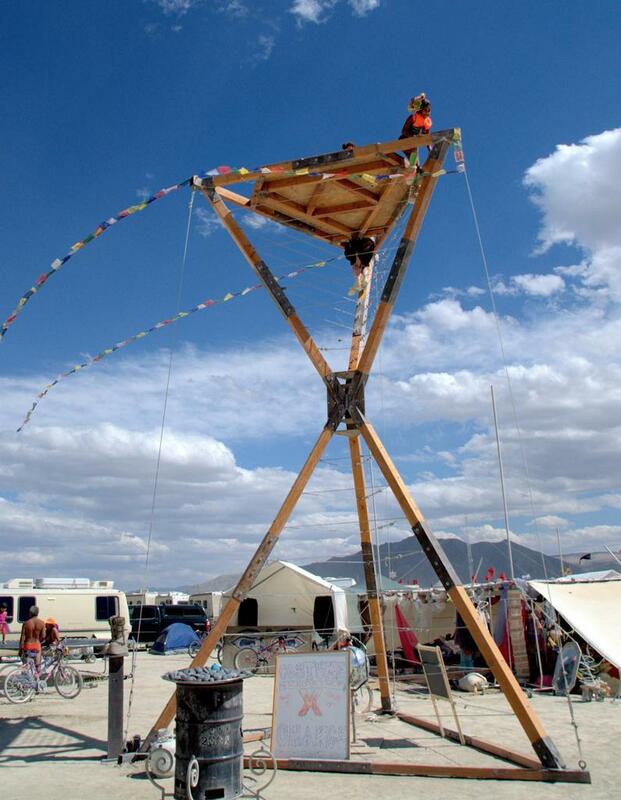 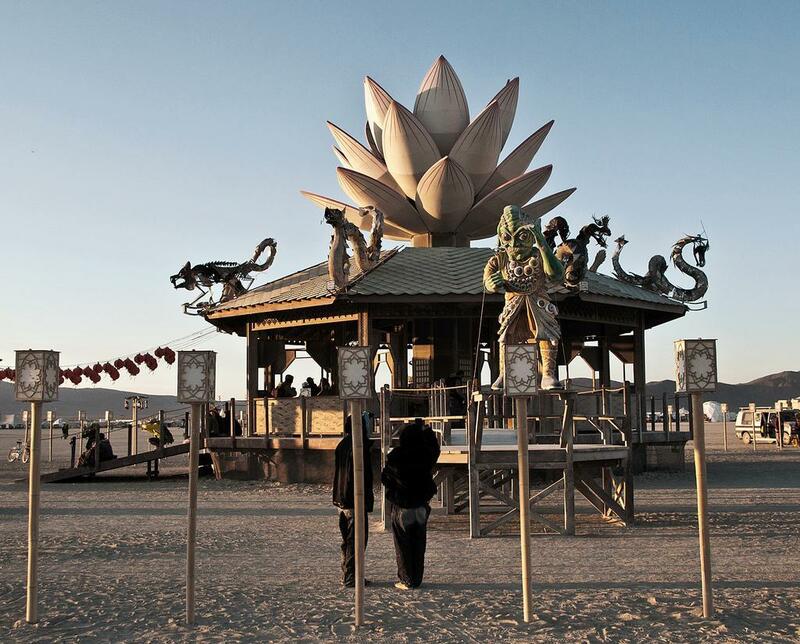 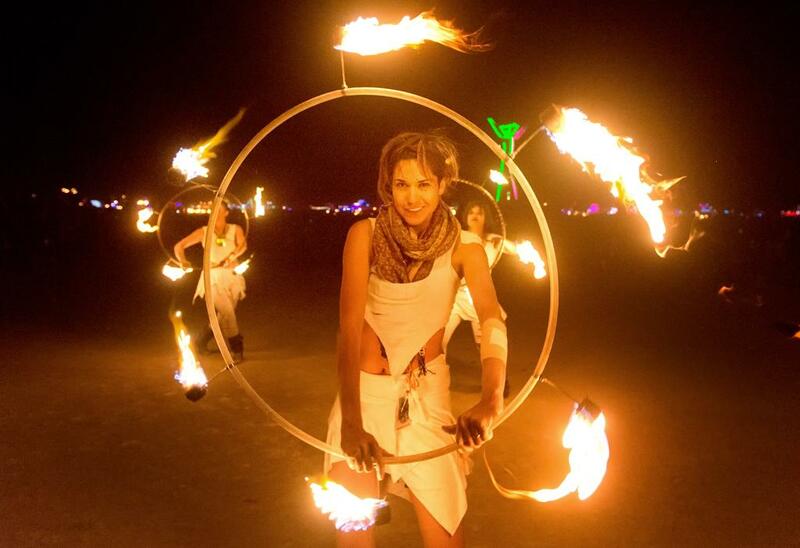 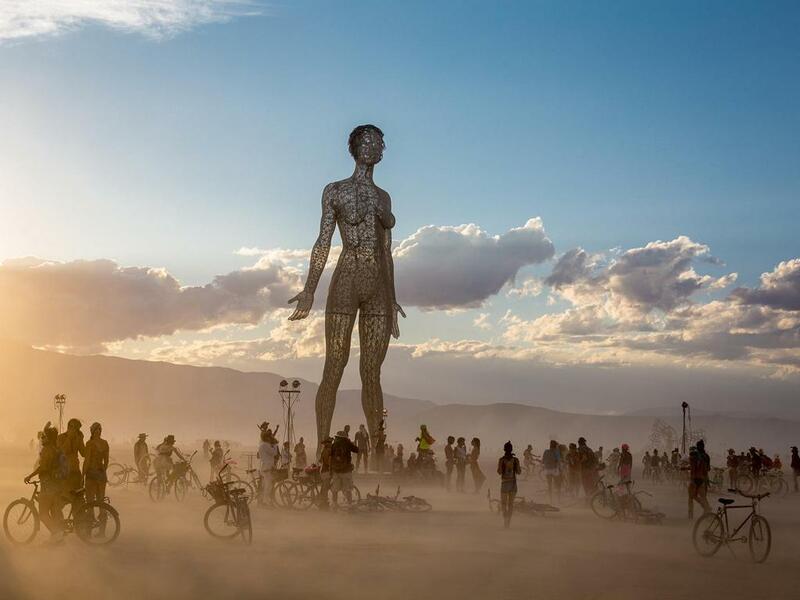 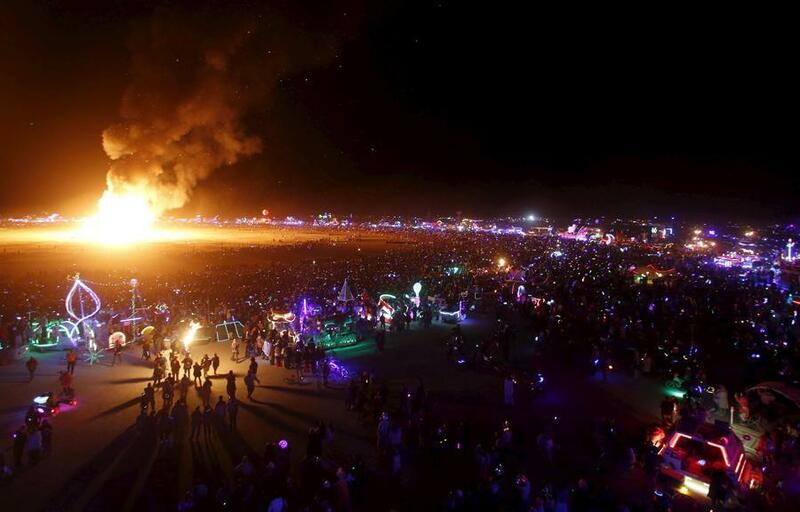 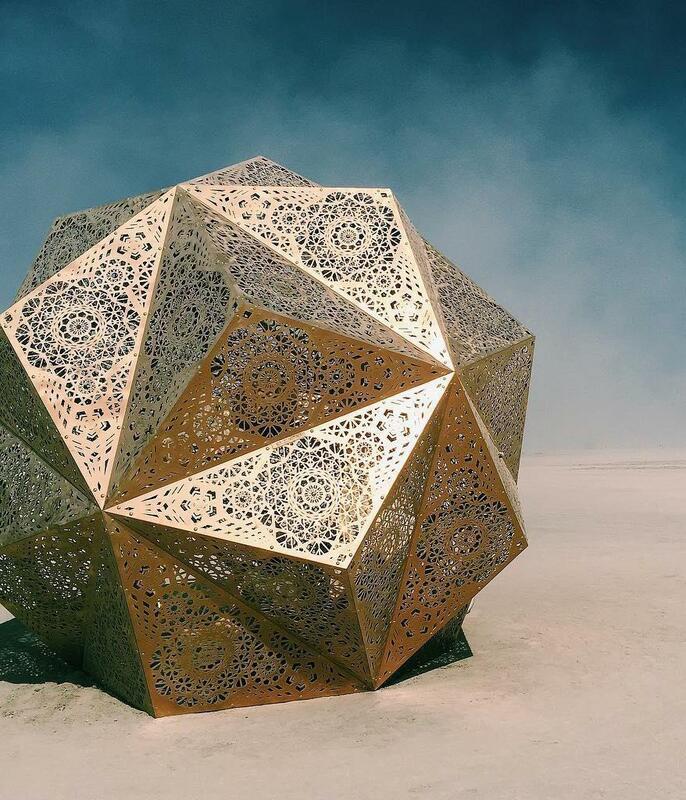 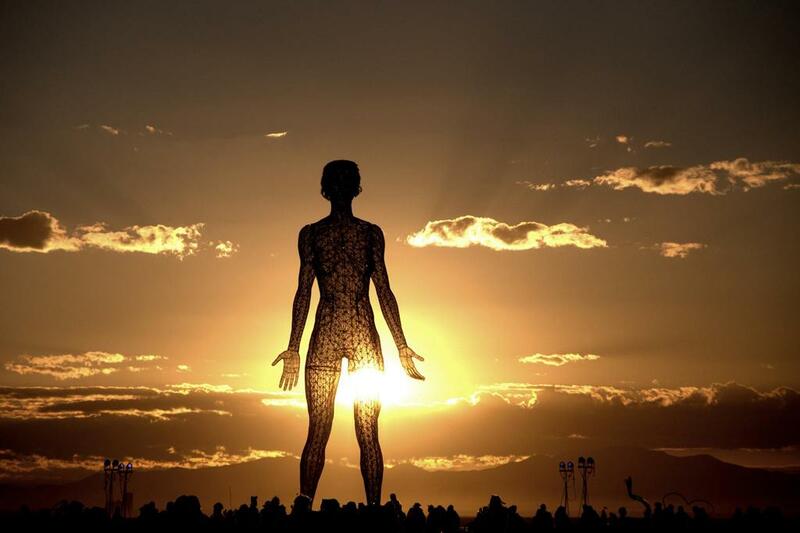 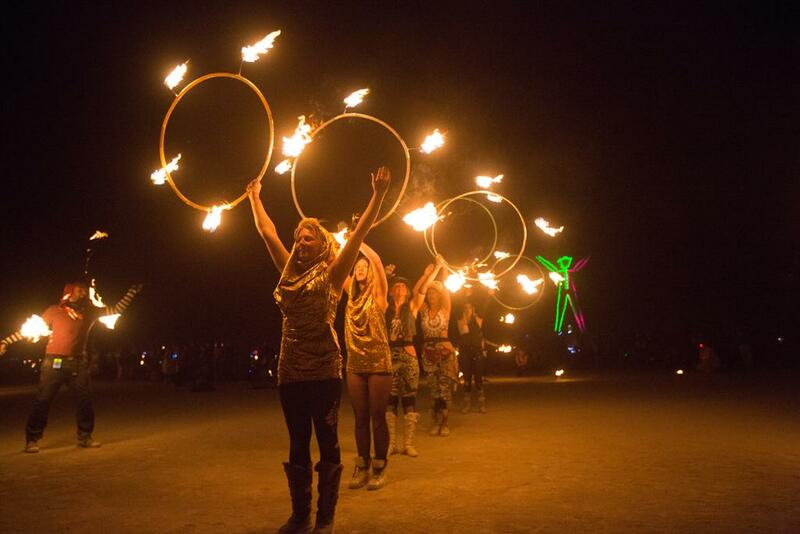 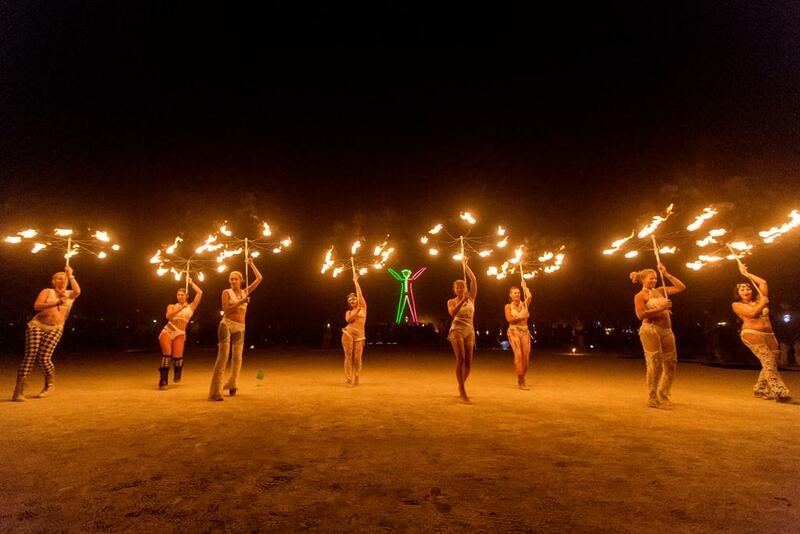 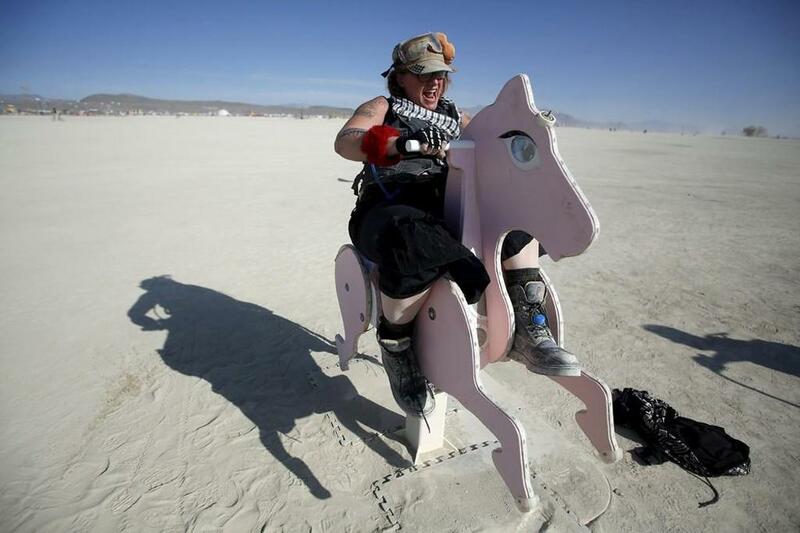 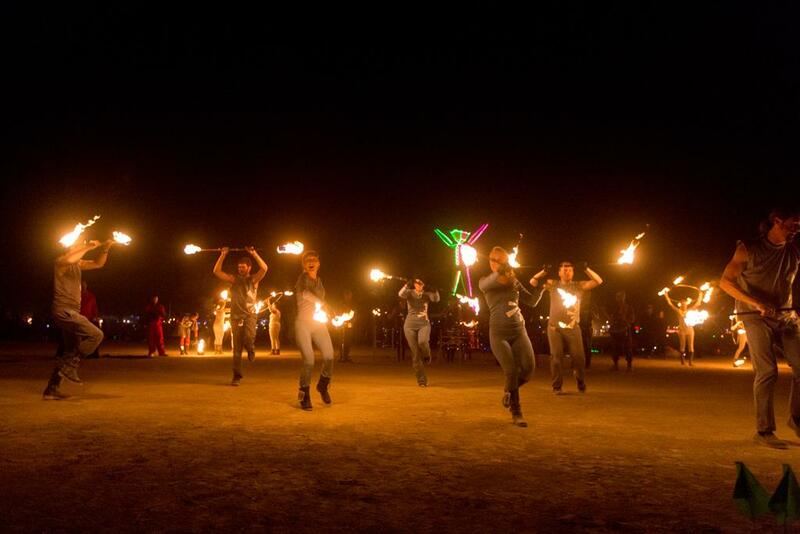 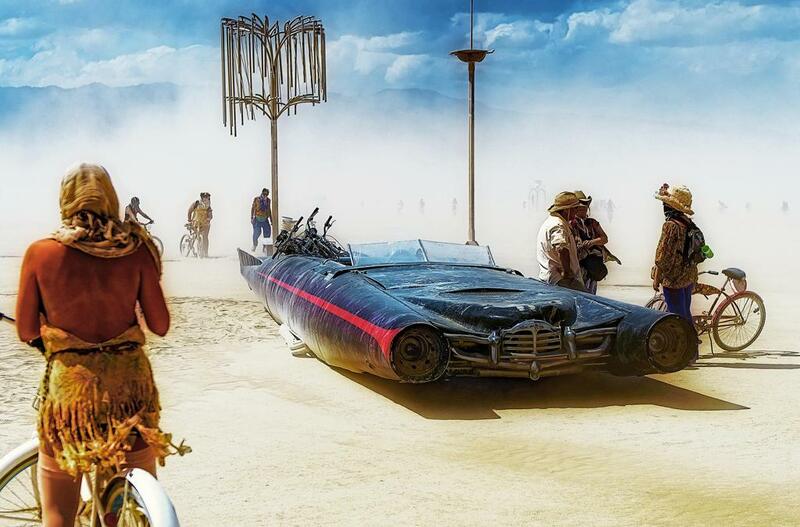 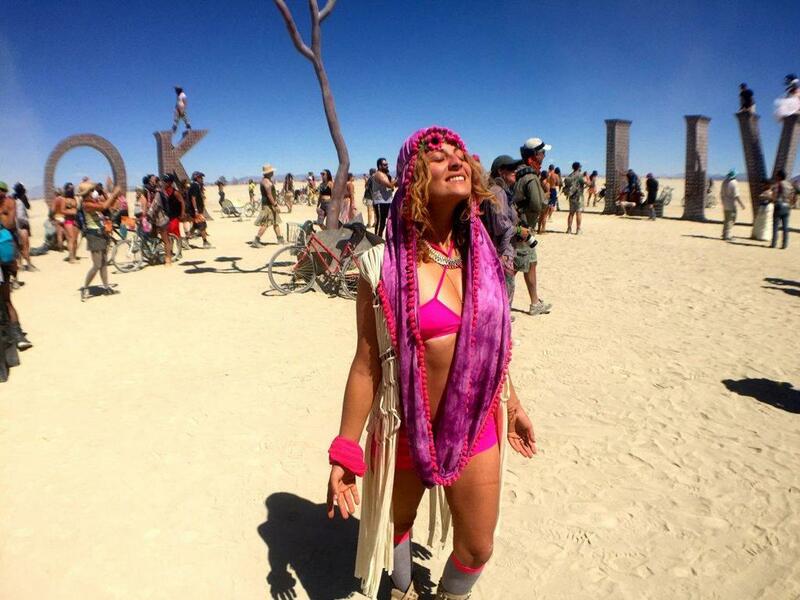 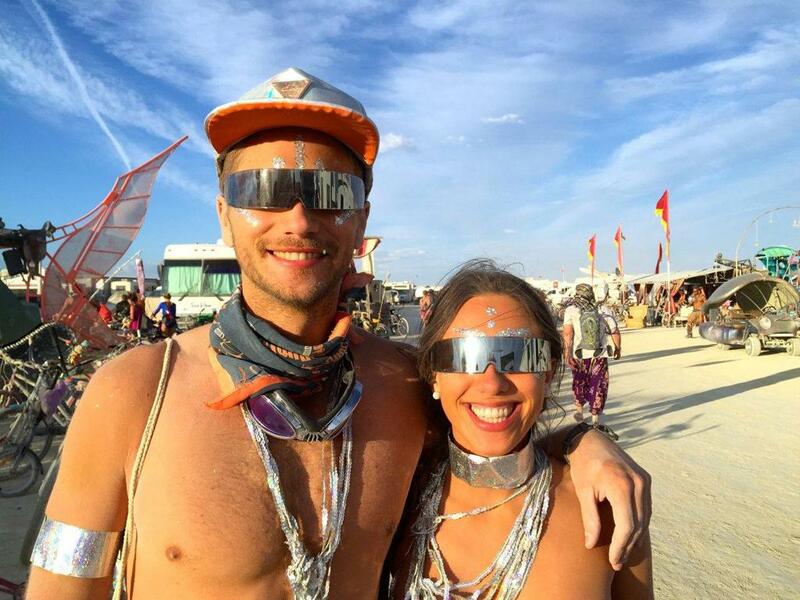 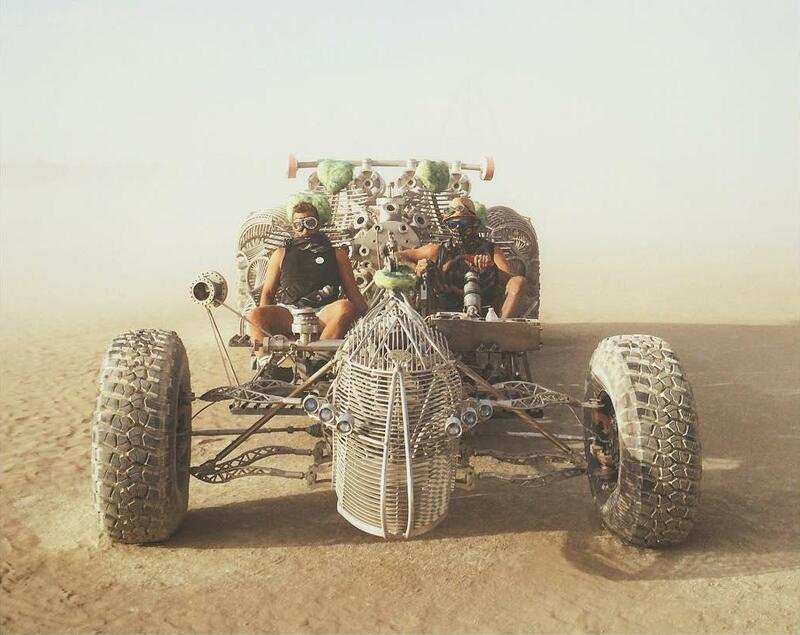 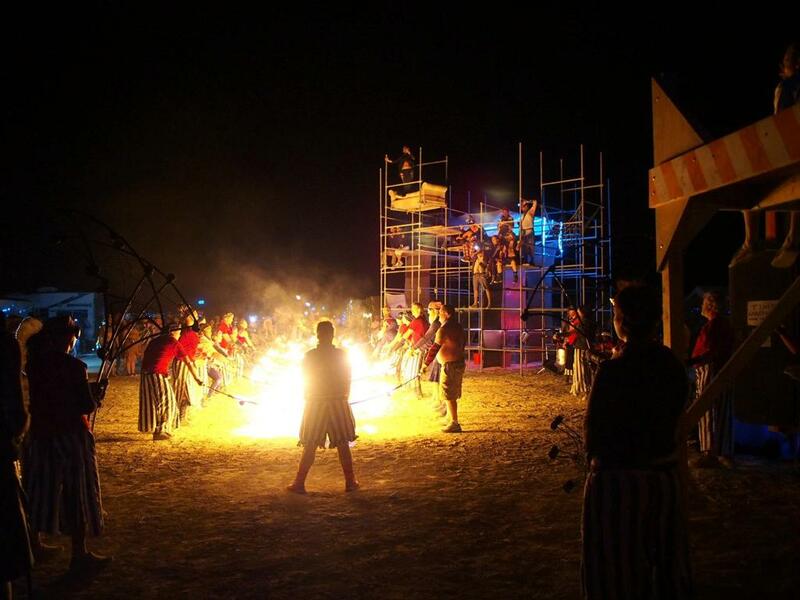 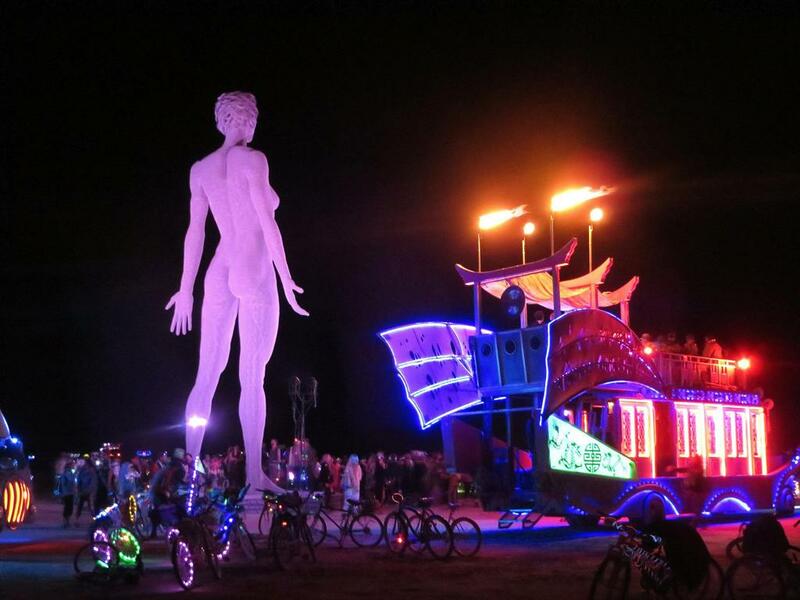 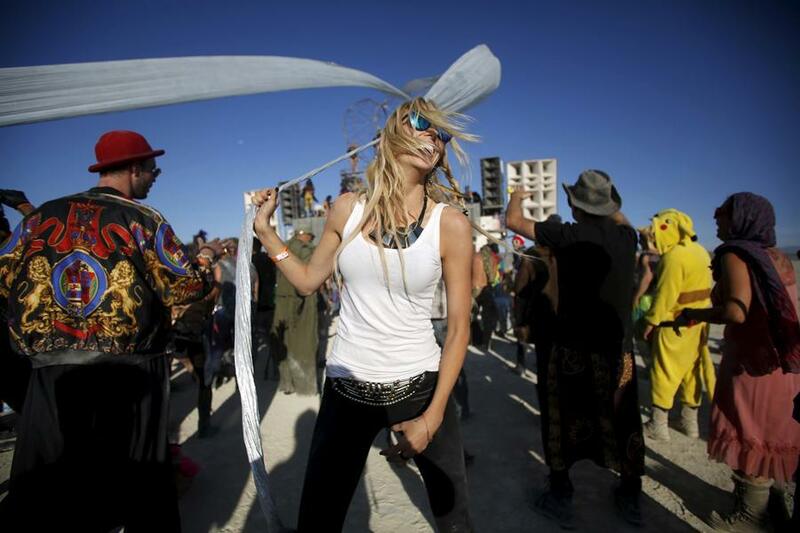 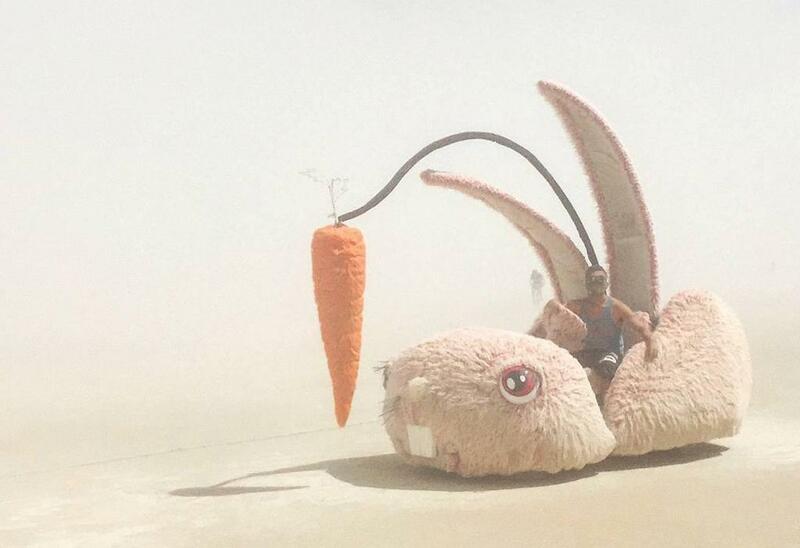 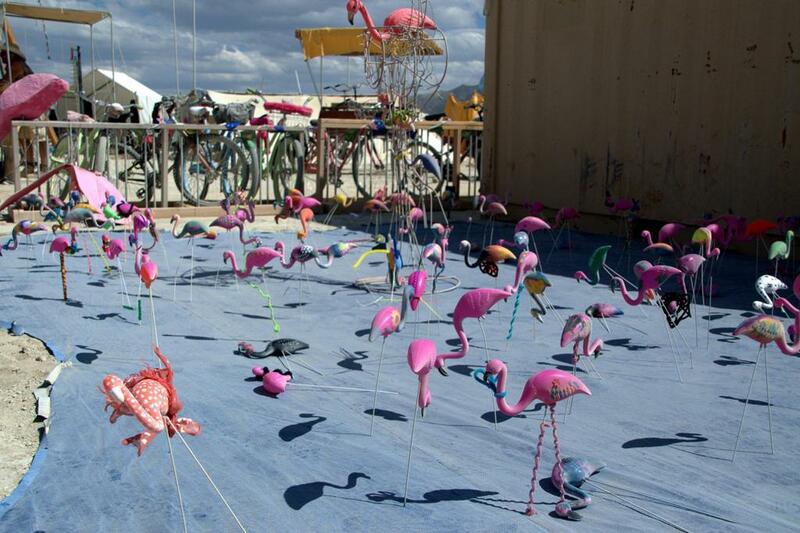 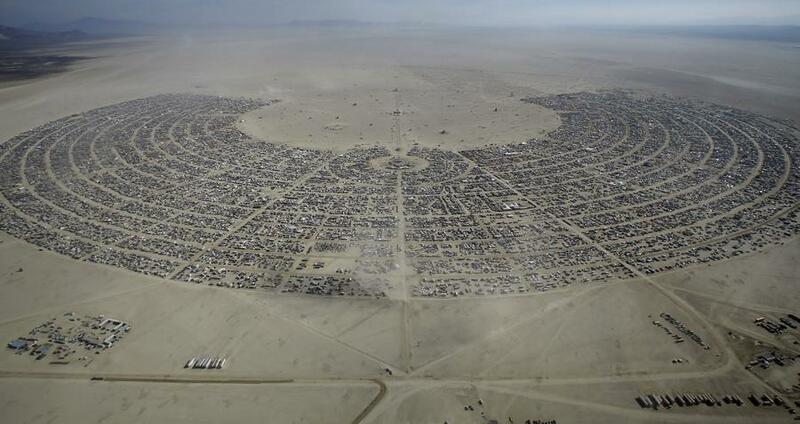 The 2015 Burning Man Festival took place between August 31 and September 7. 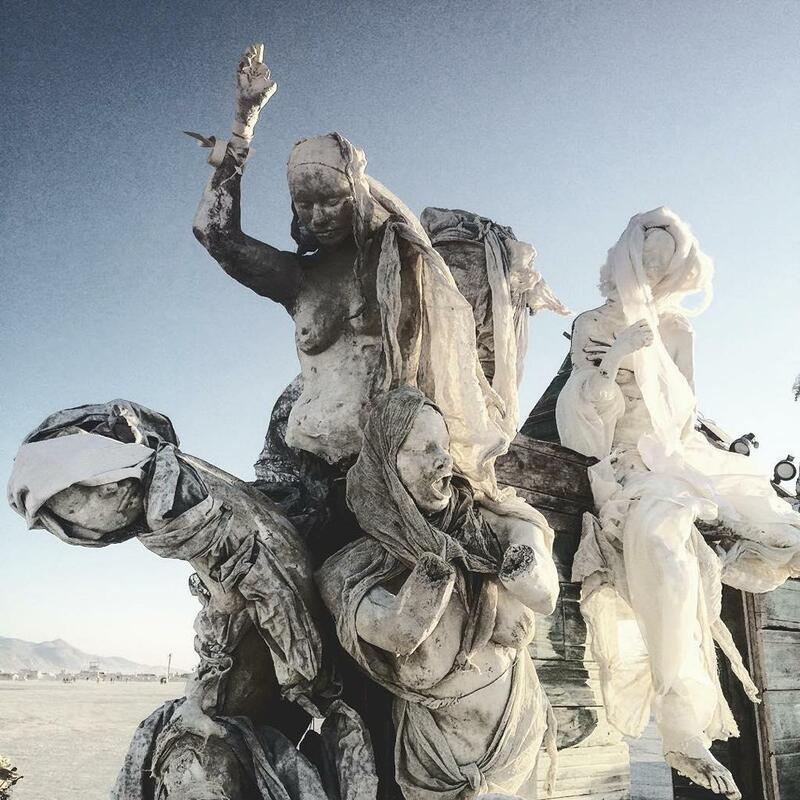 An estimated 70,000 people came to Burning Man 2015, “Carnival of Mirrors,” from all over the world to dance, express themselves, and take in the spectacle.